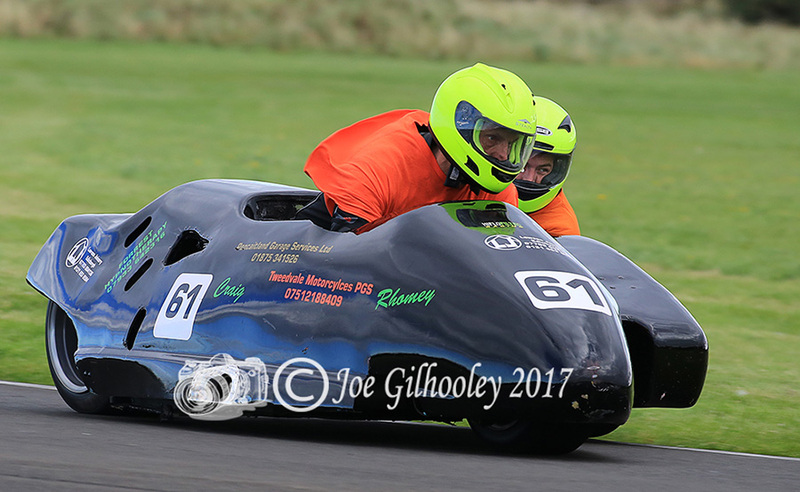 Saturday 7th October 2017 . 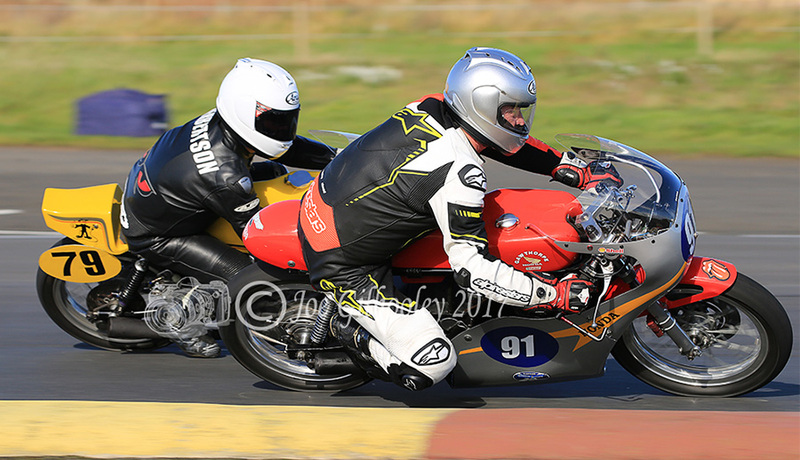 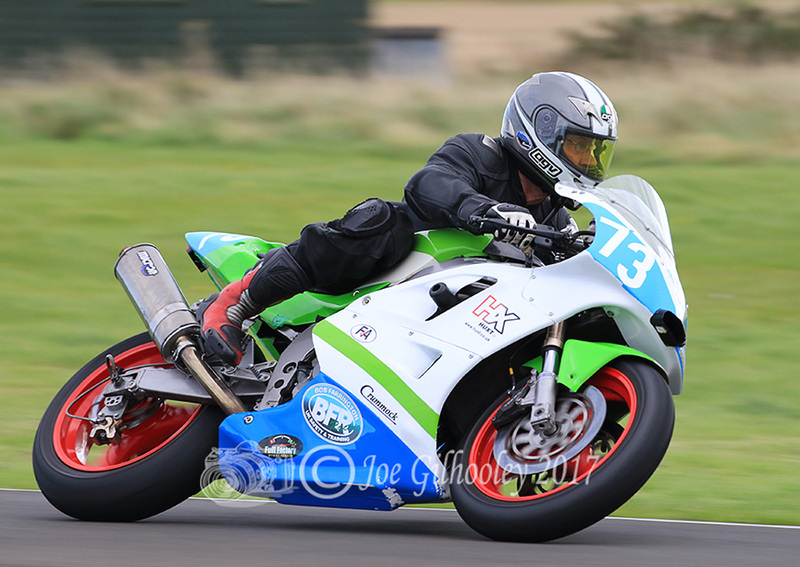 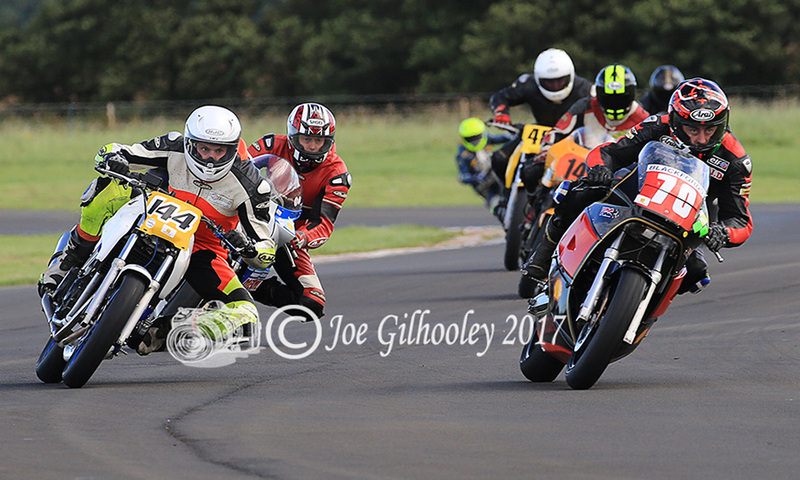 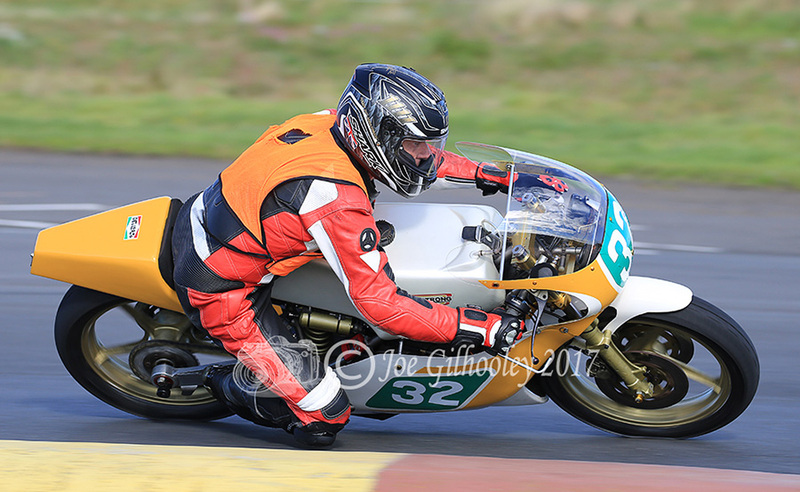 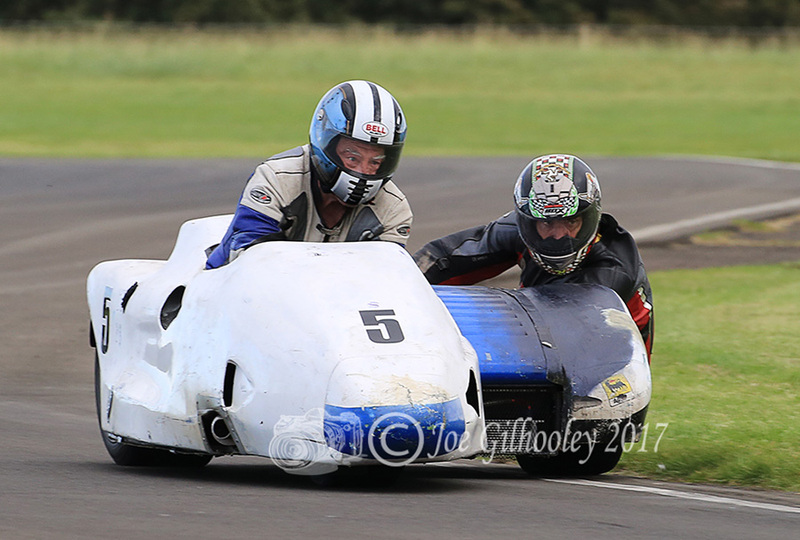 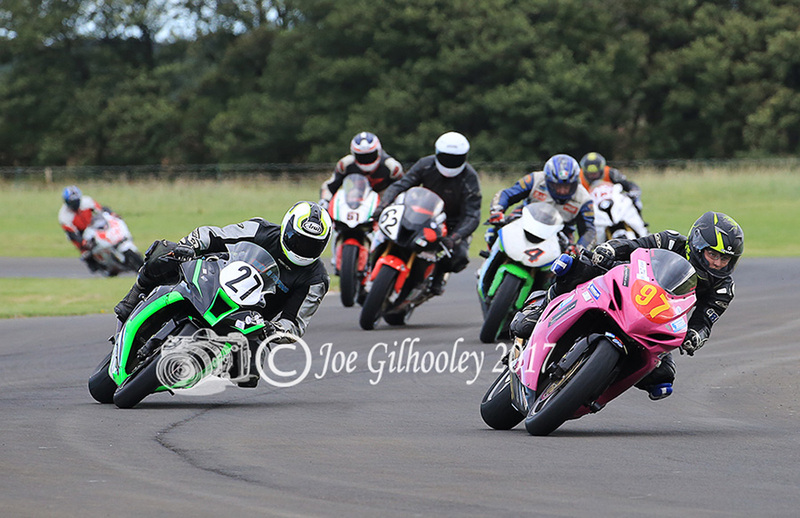 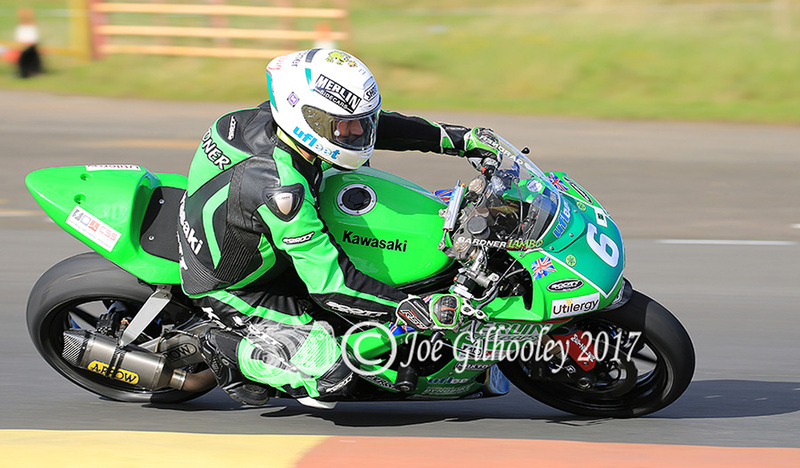 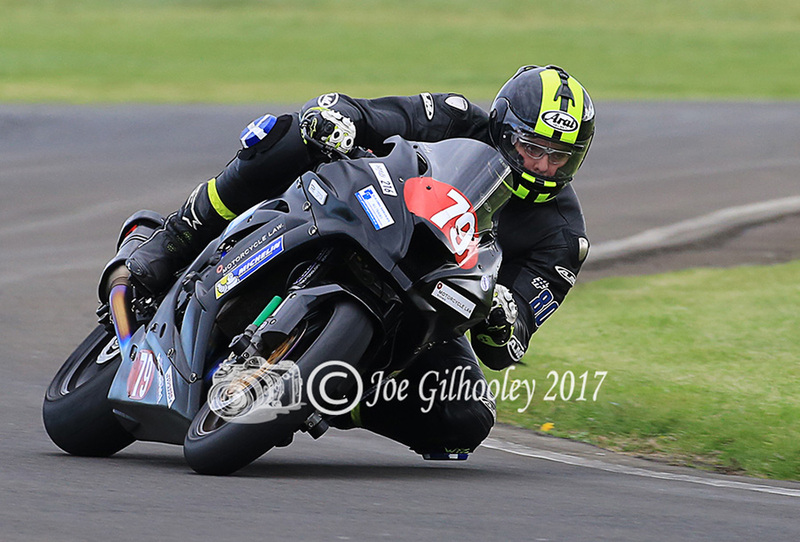 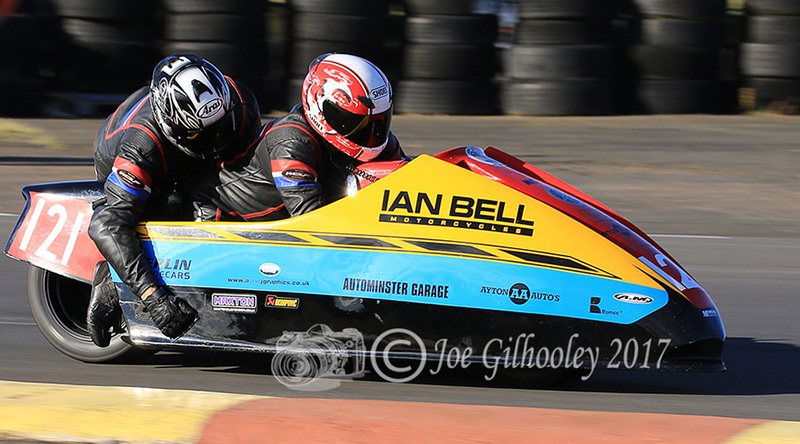 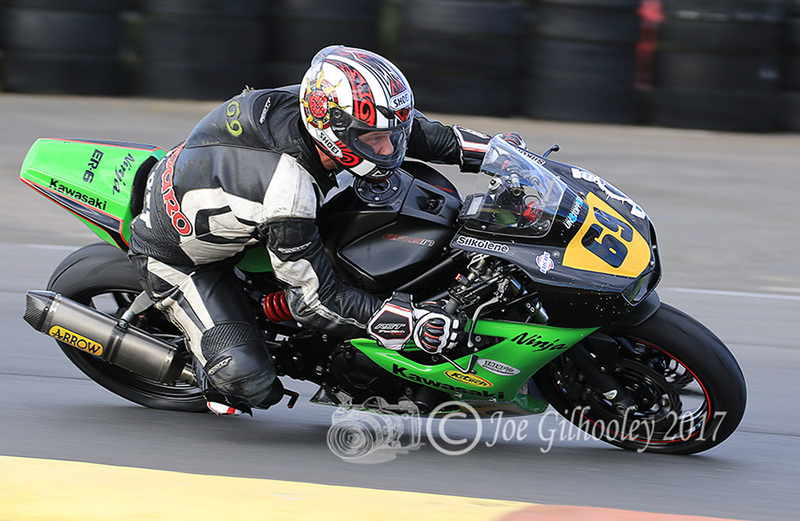 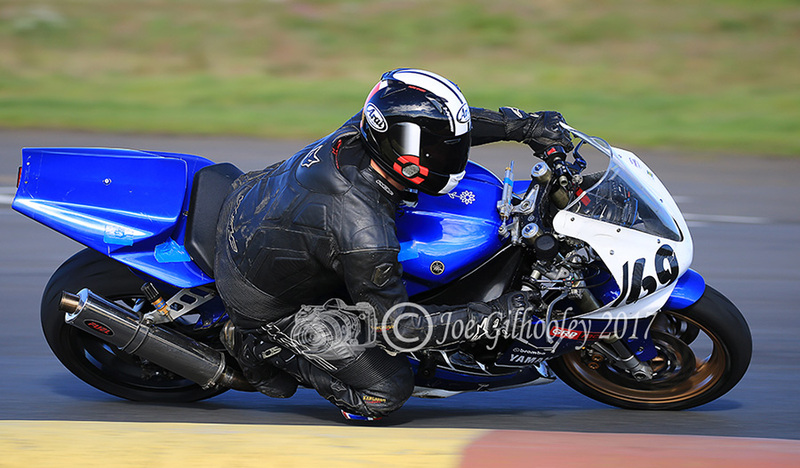 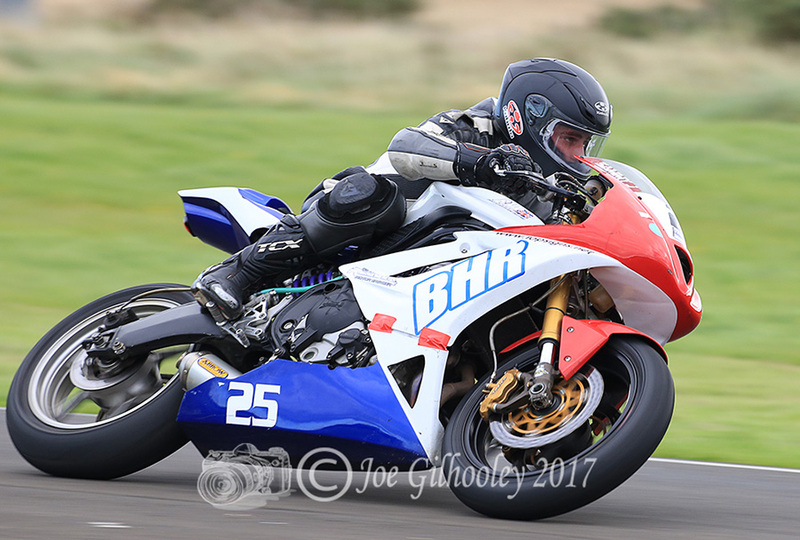 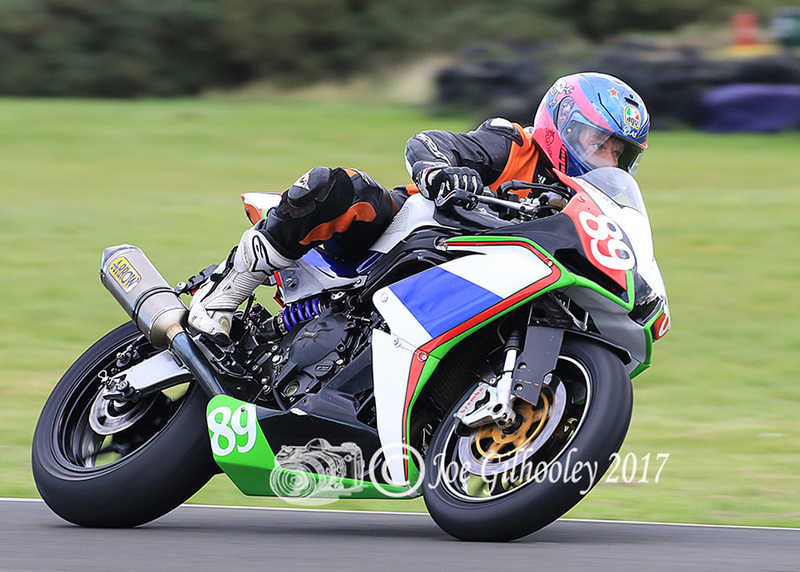 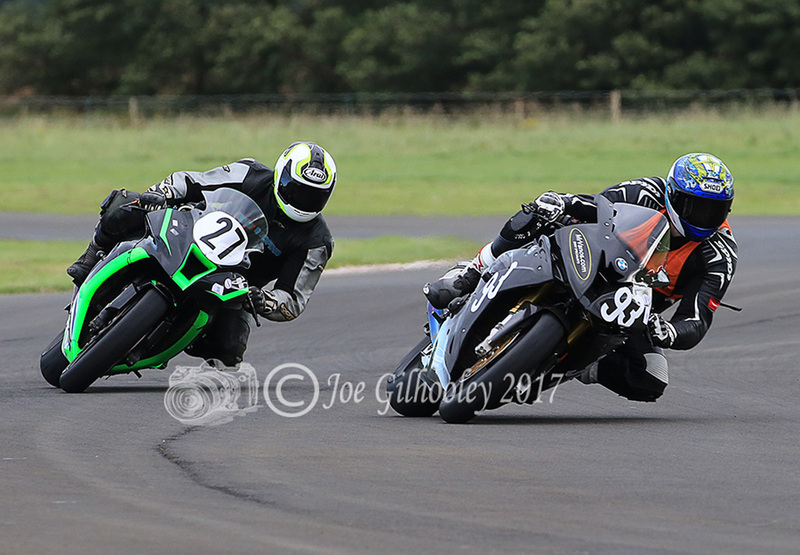 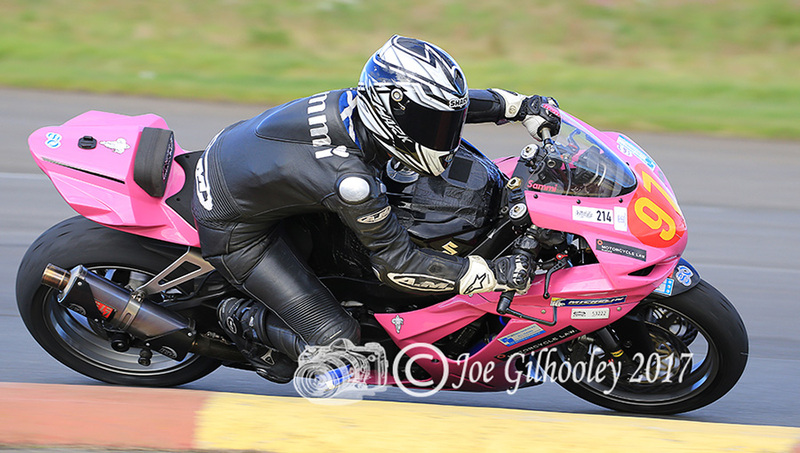 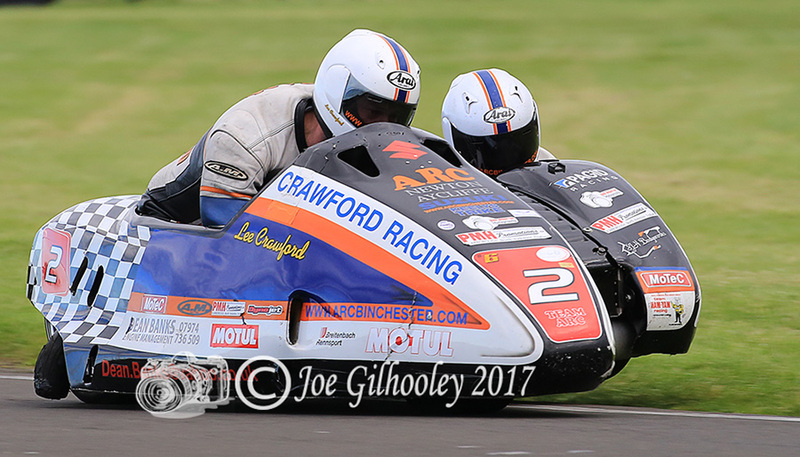 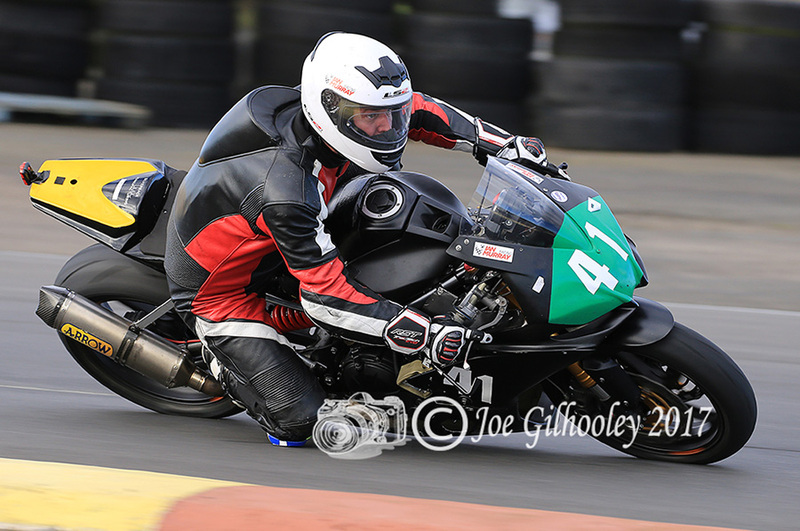 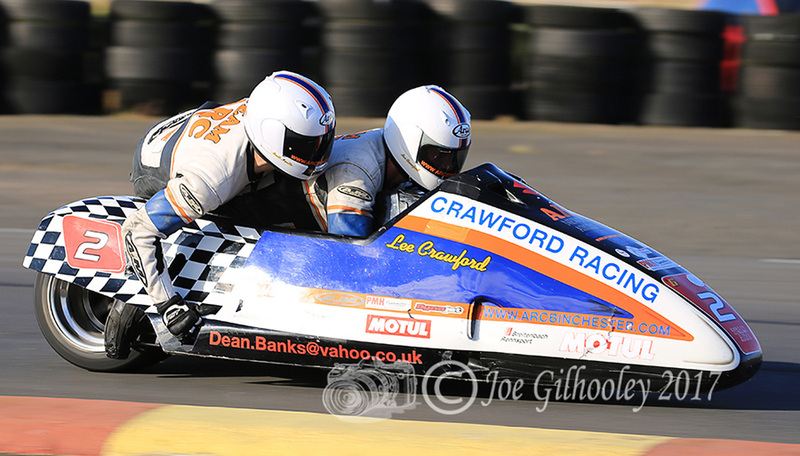 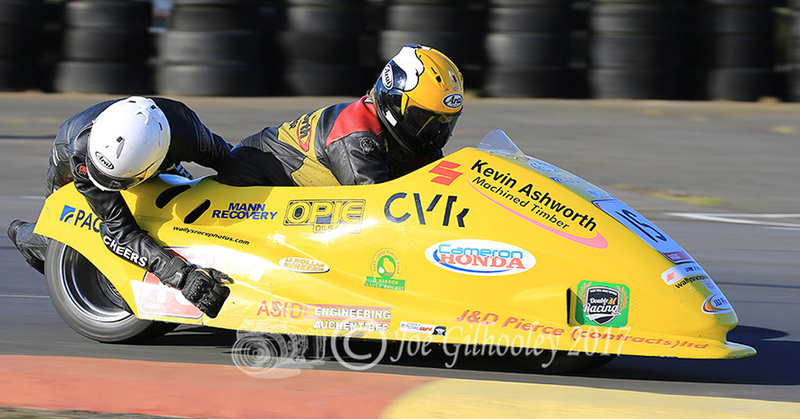 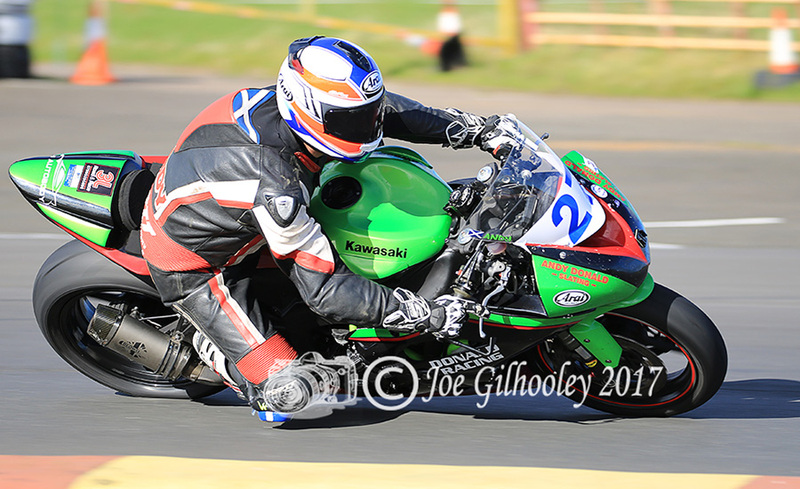 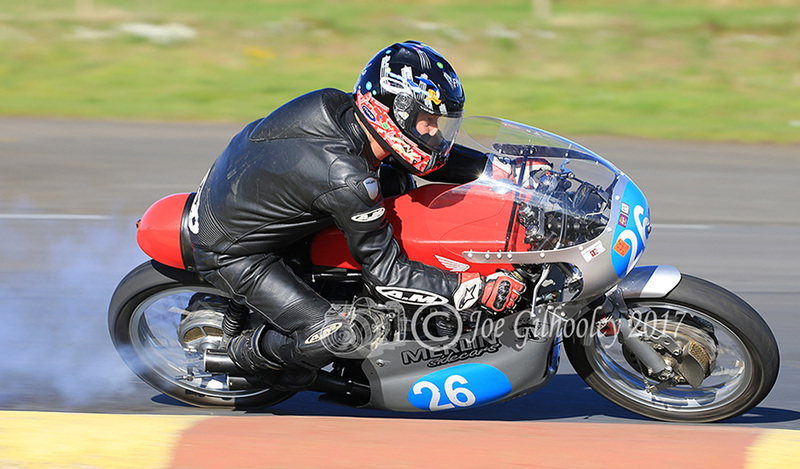 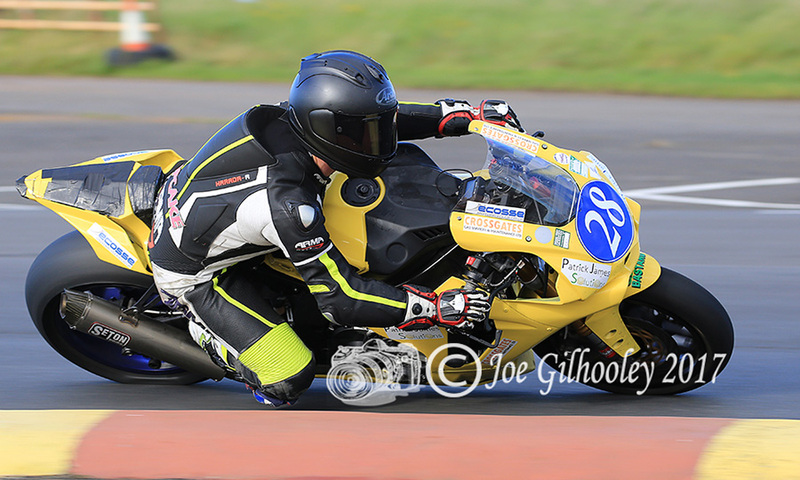 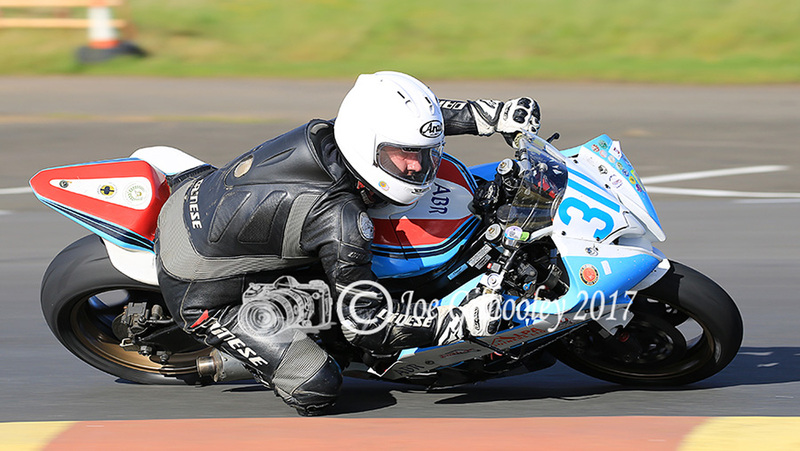 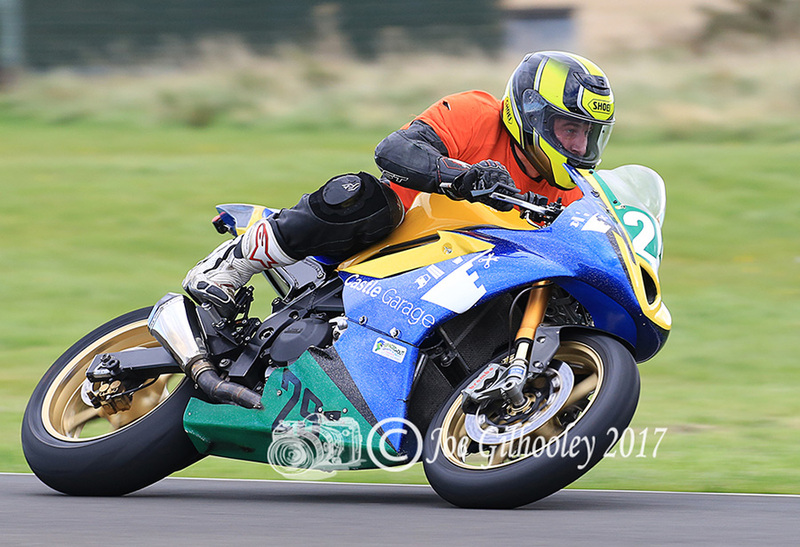 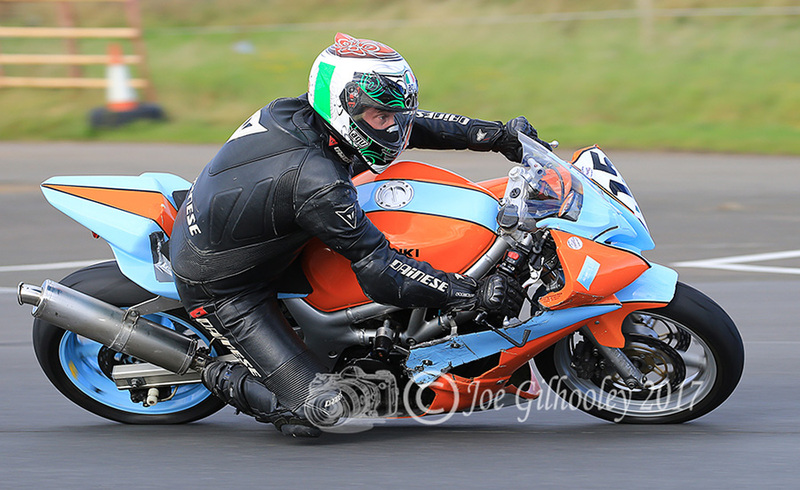 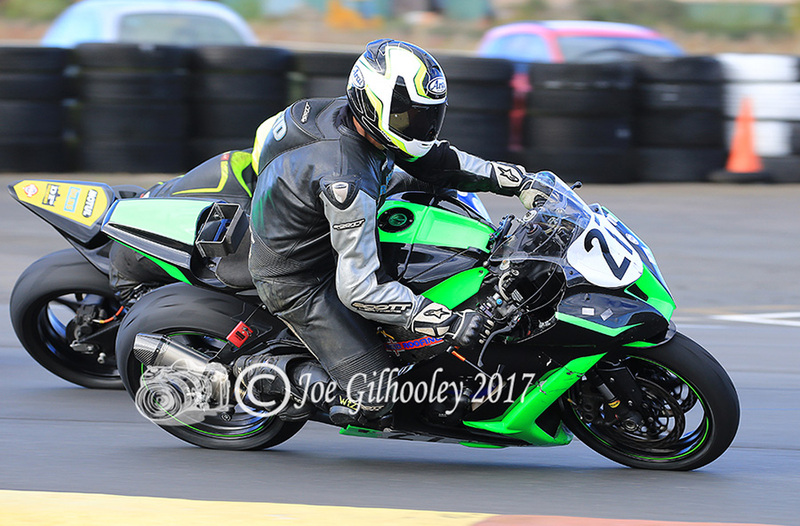 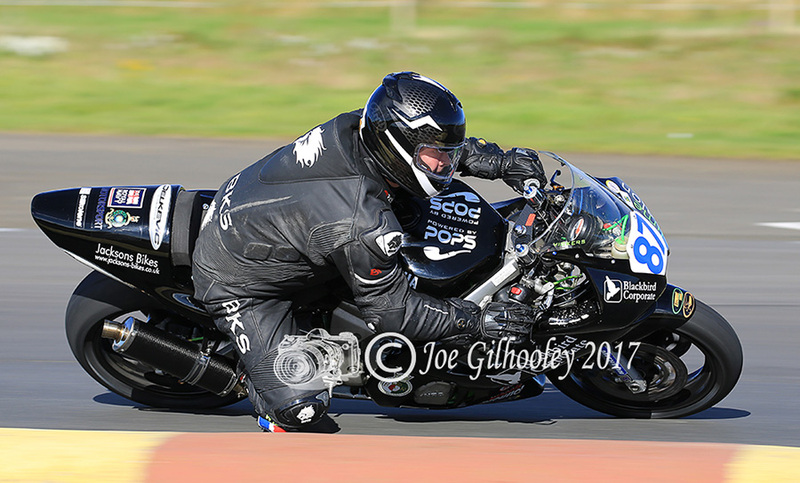 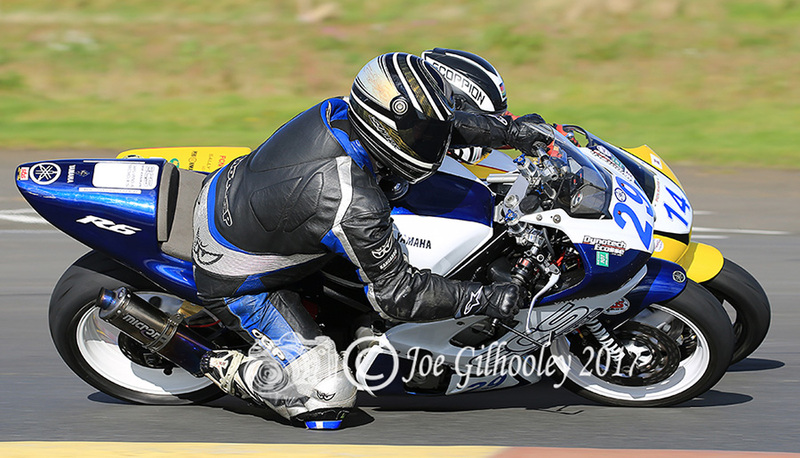 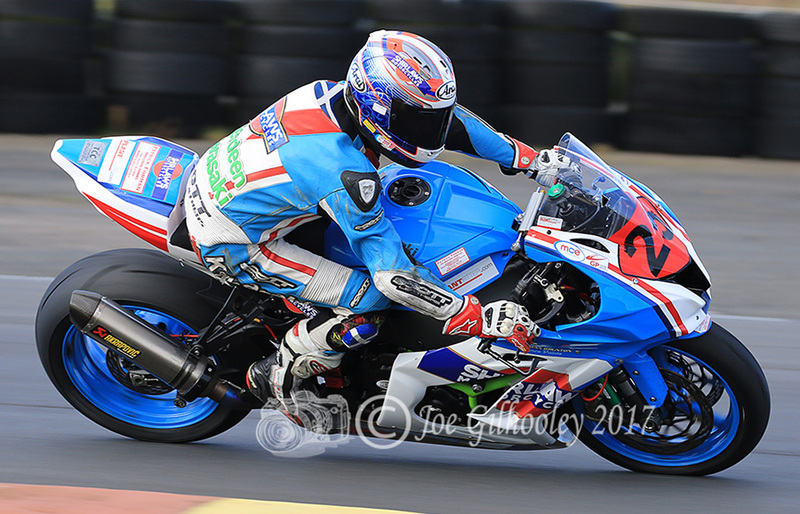 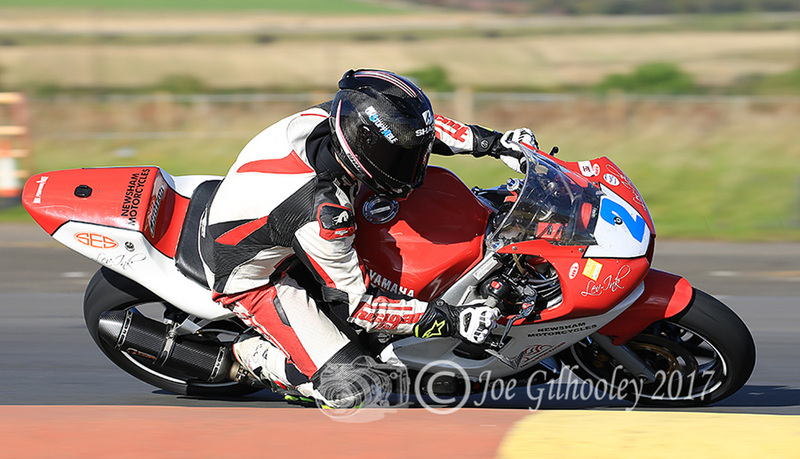 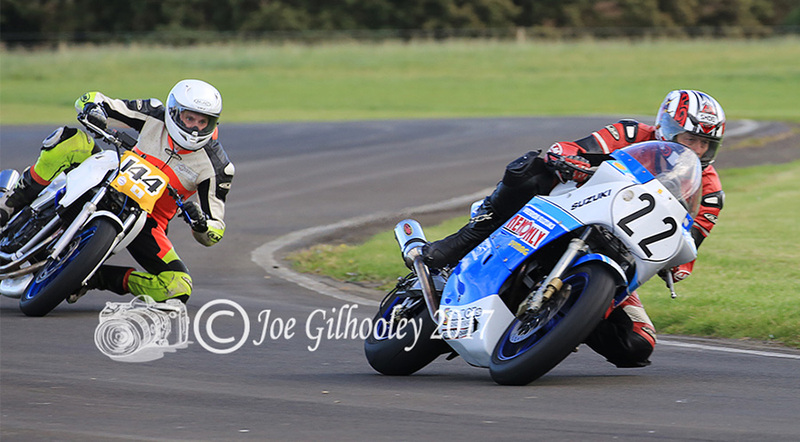 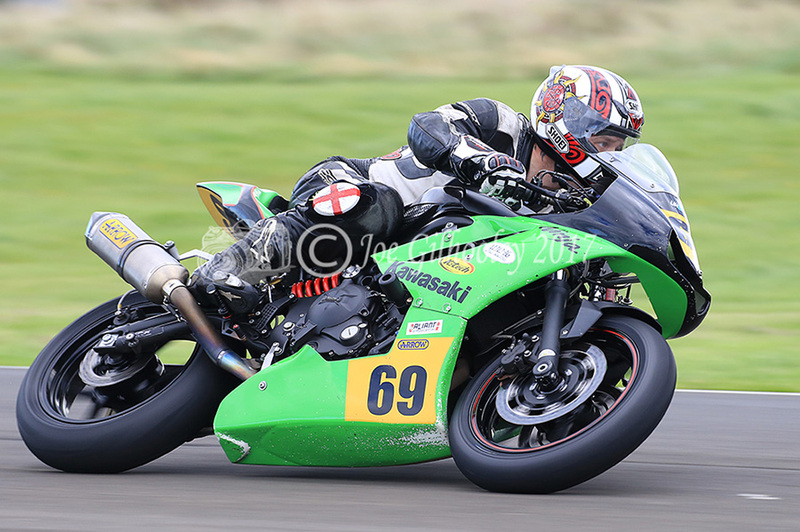 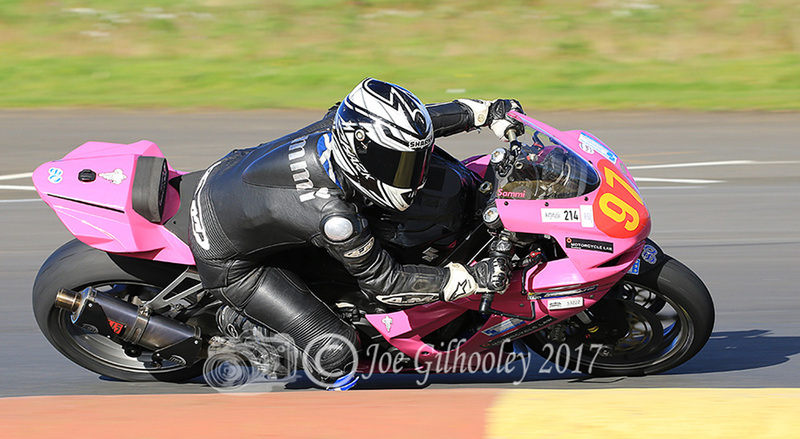 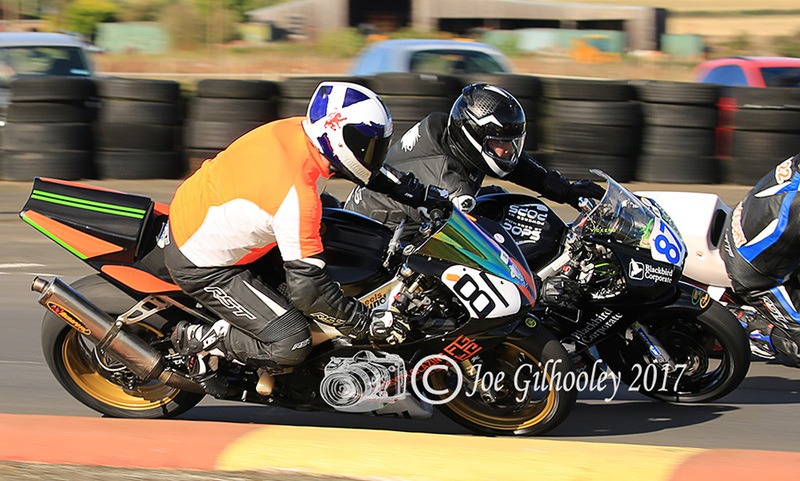 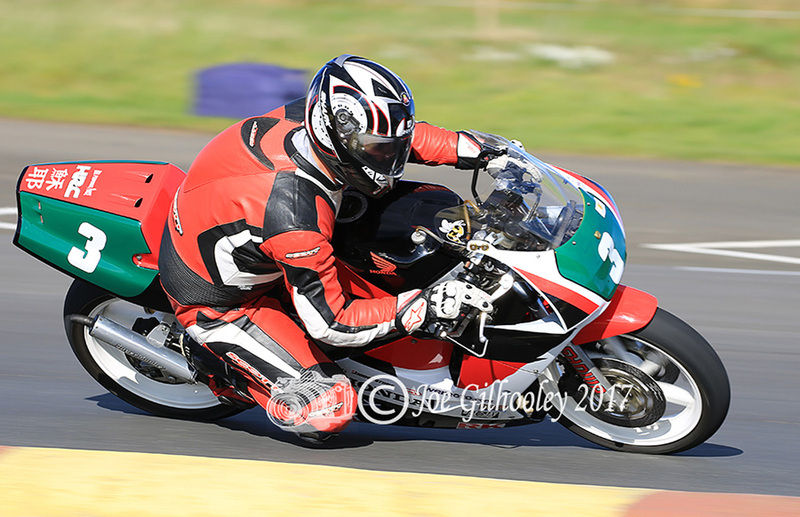 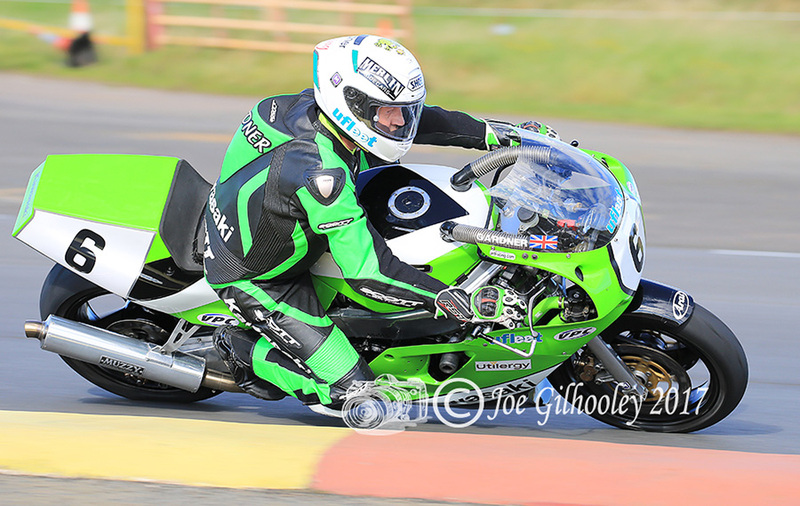 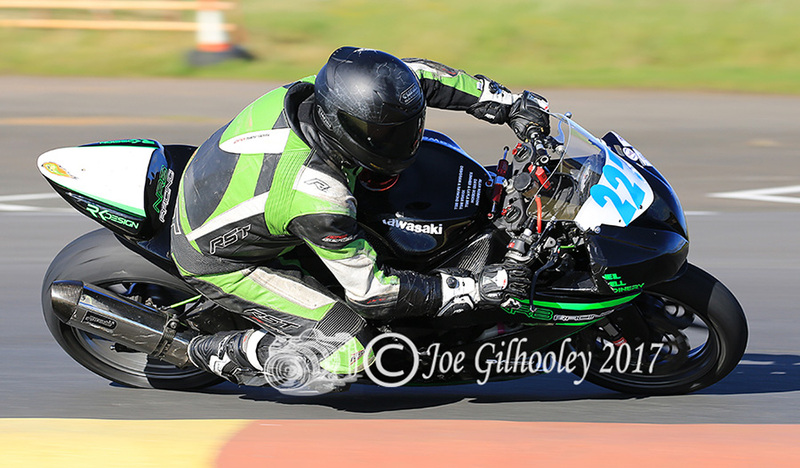 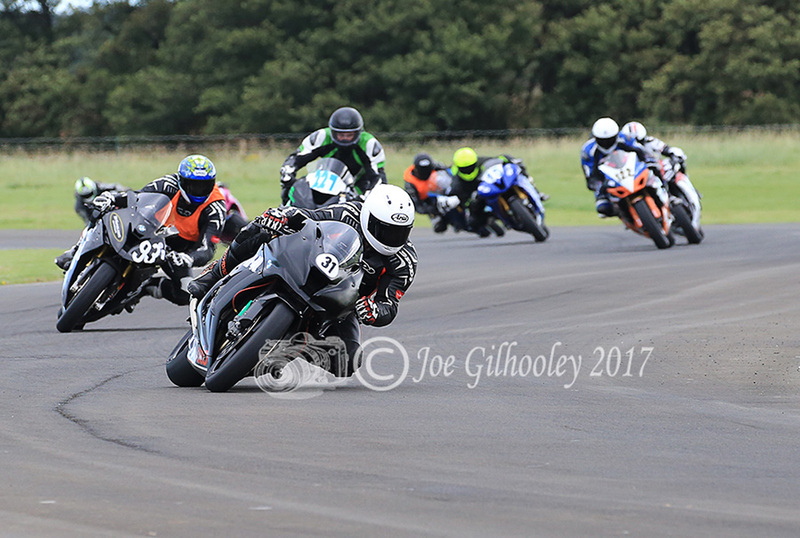 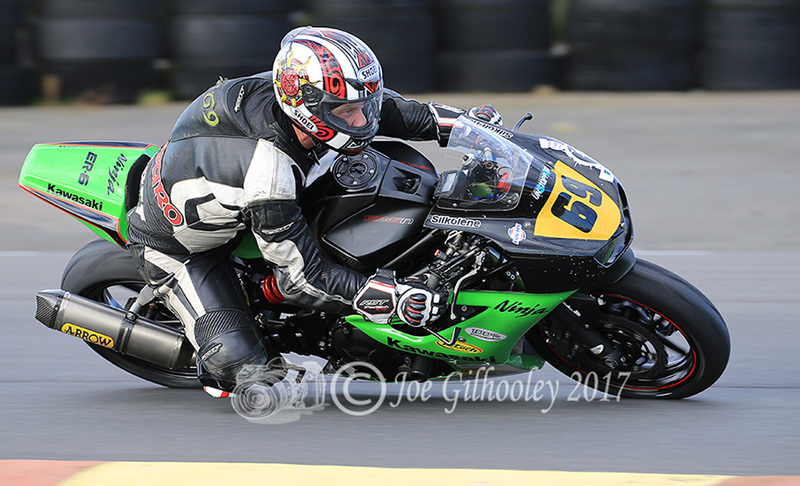 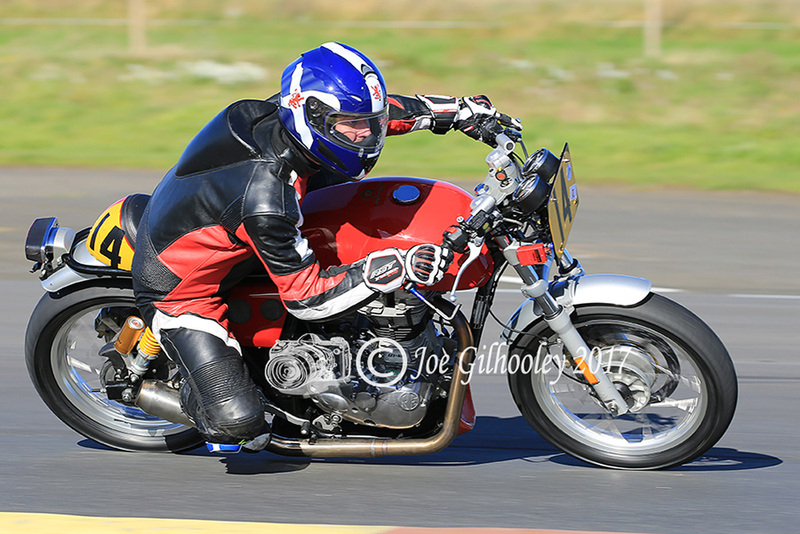 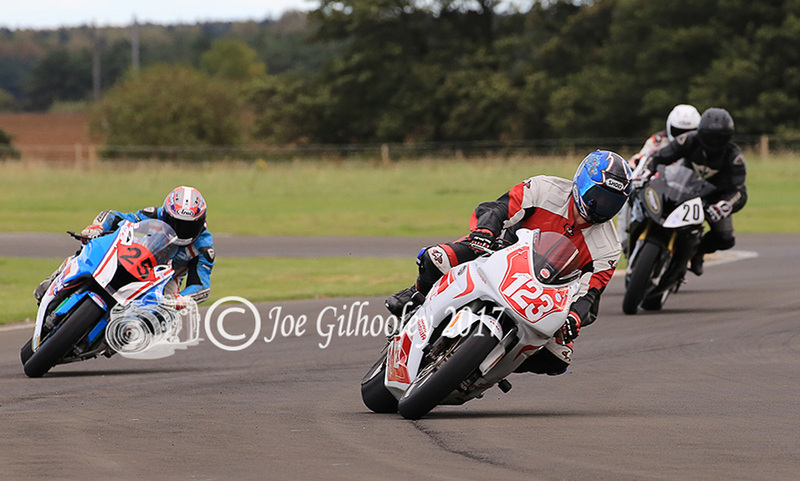 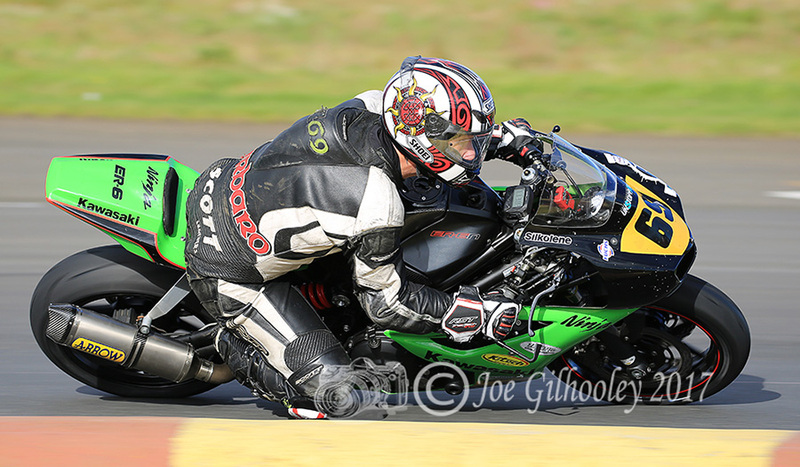 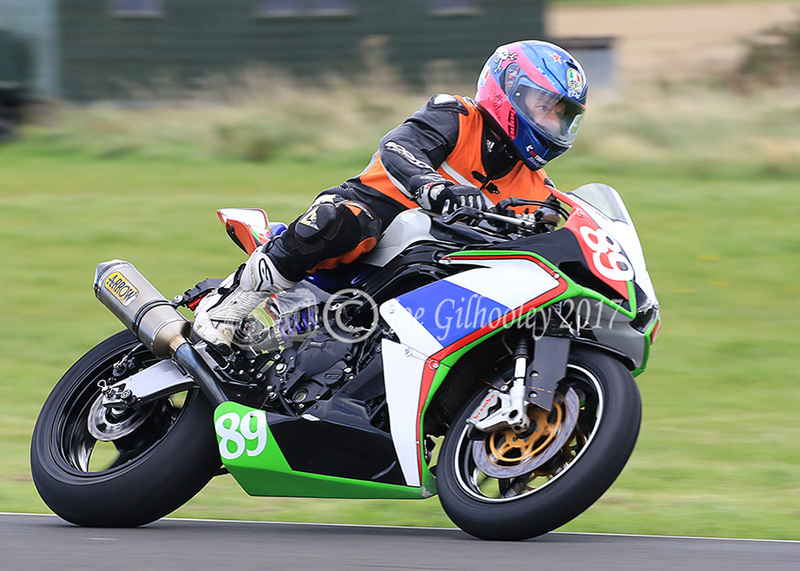 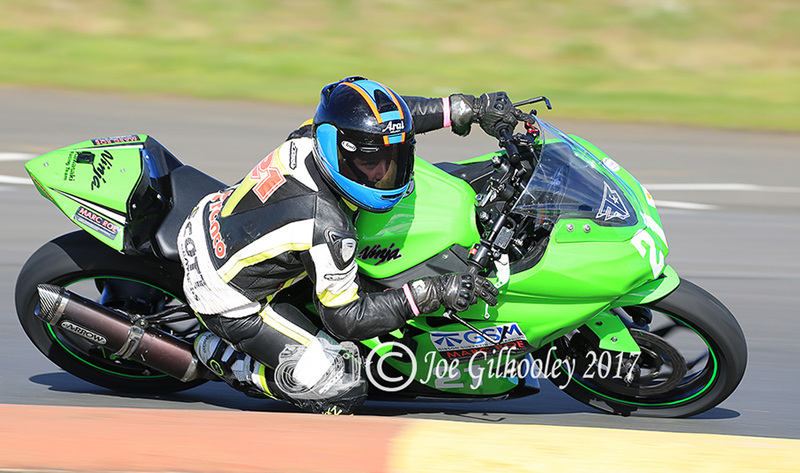 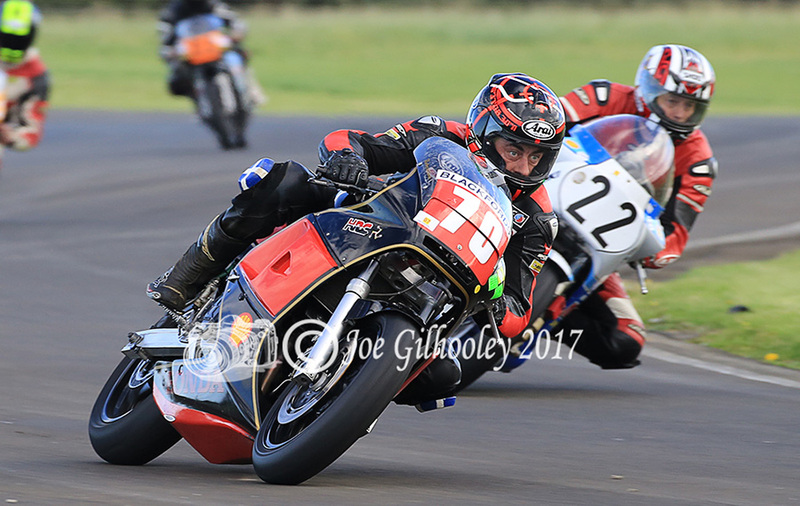 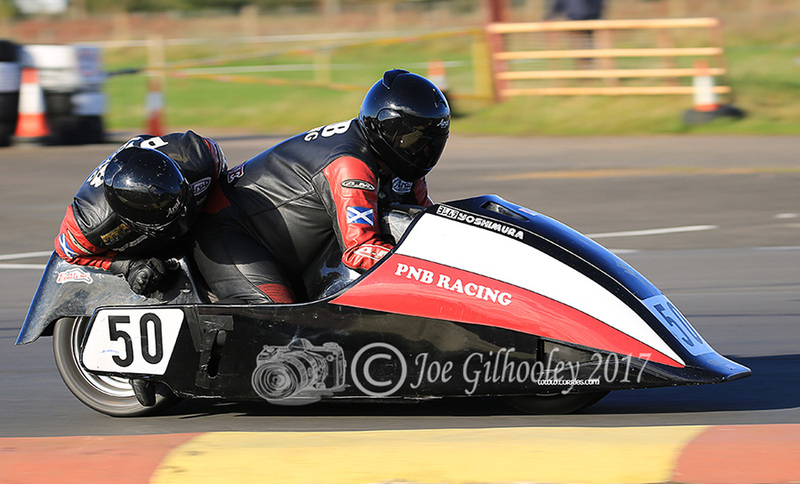 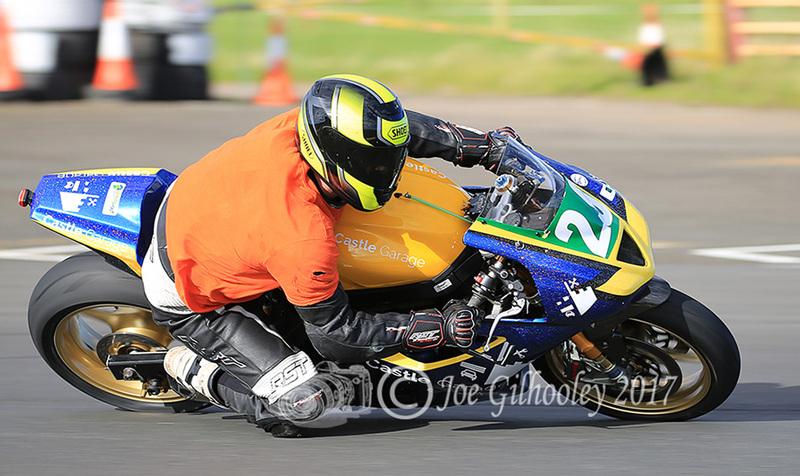 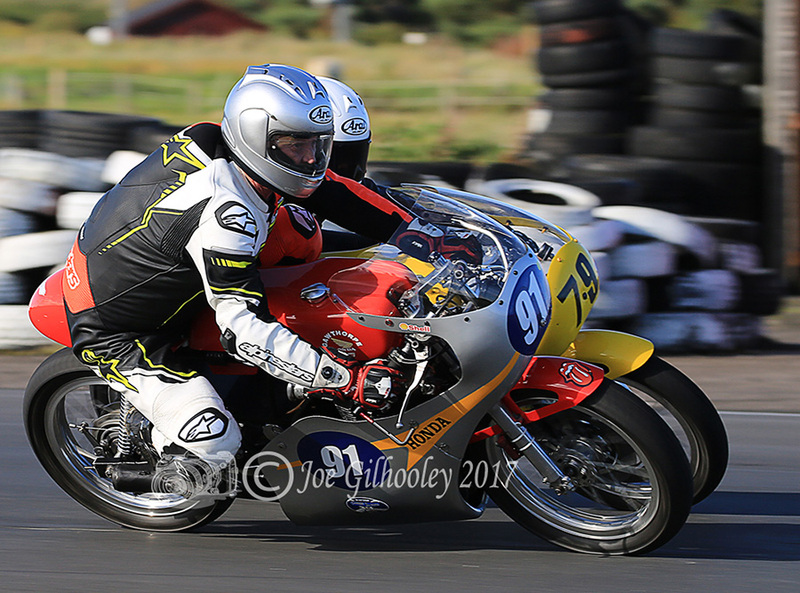 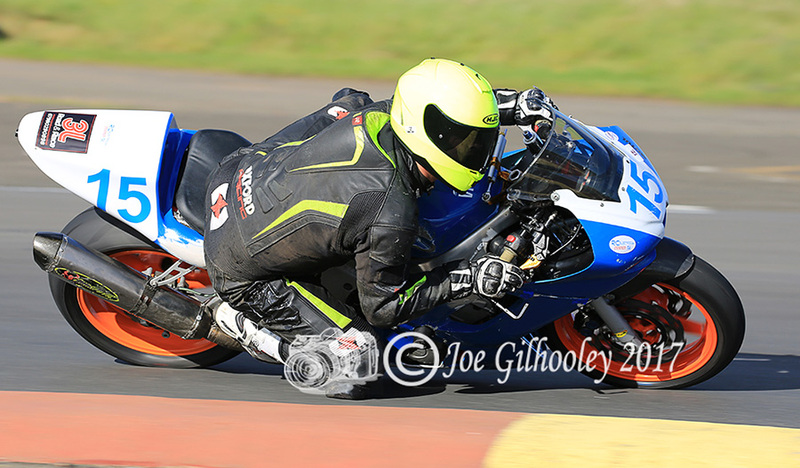 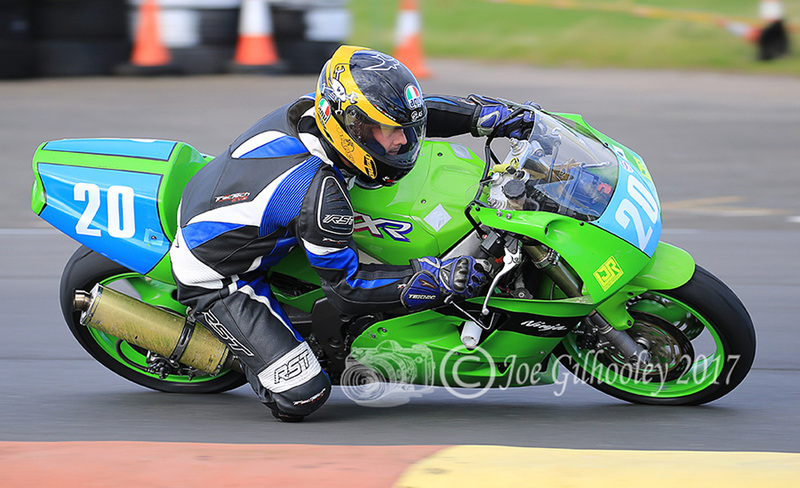 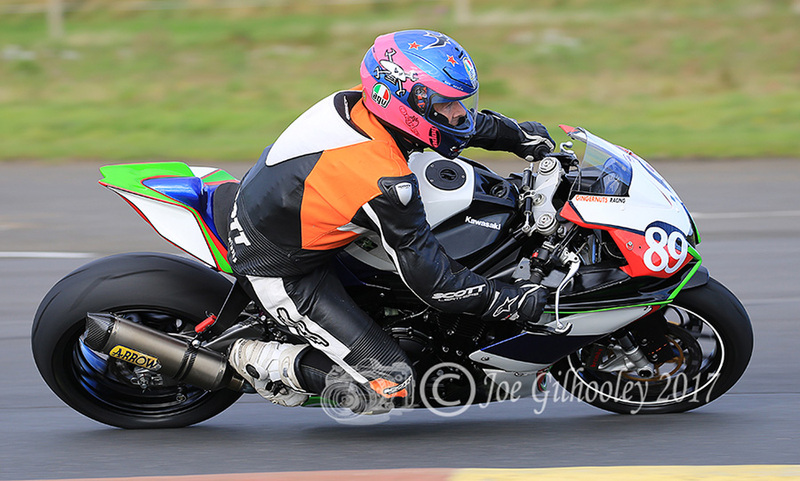 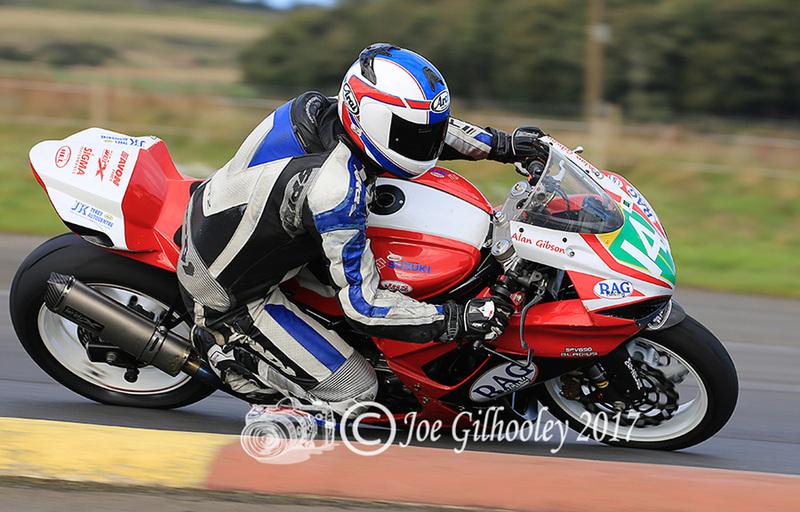 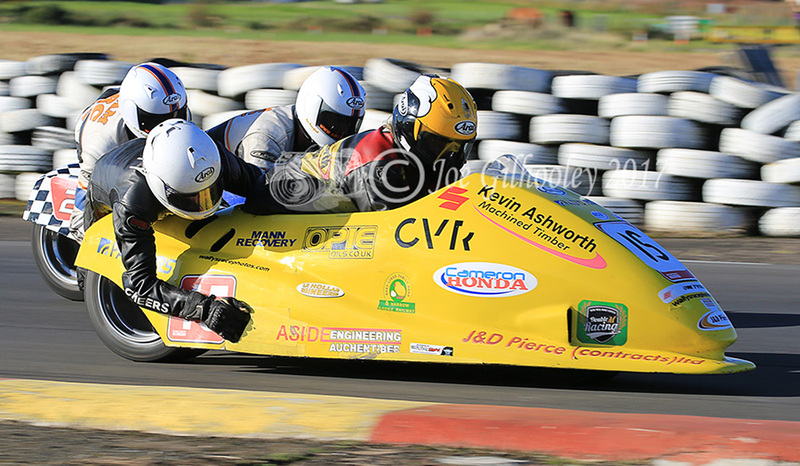 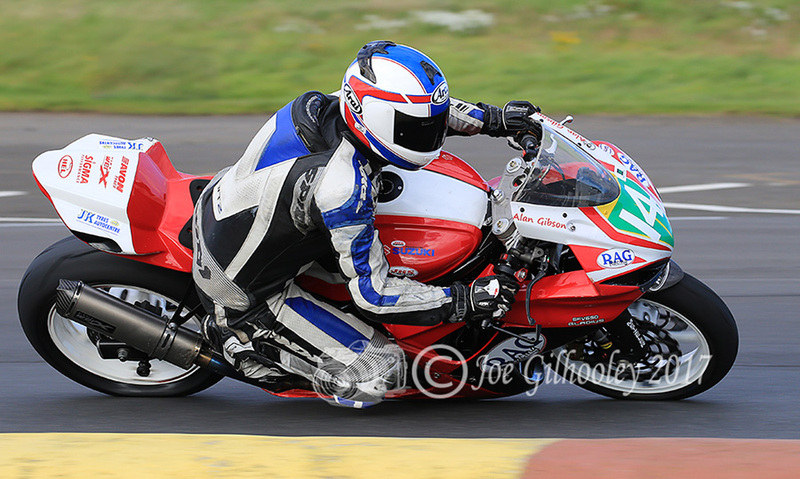 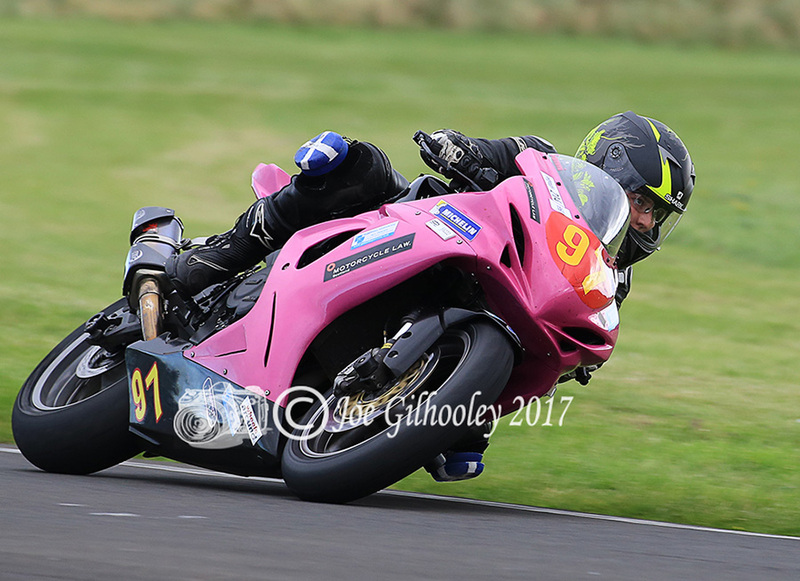 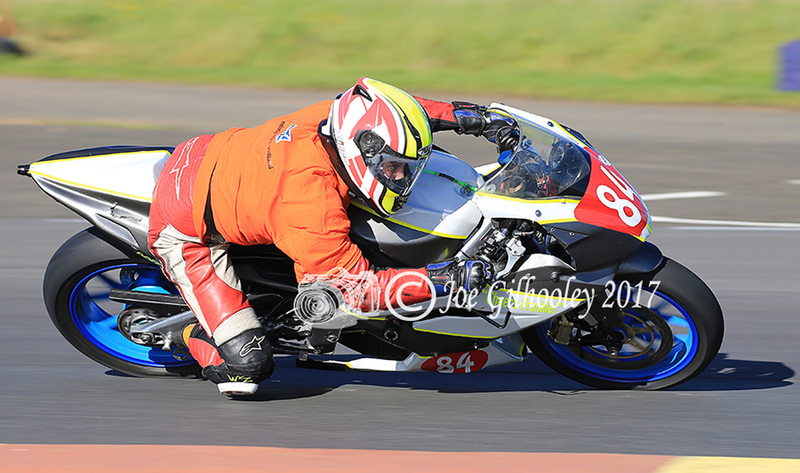 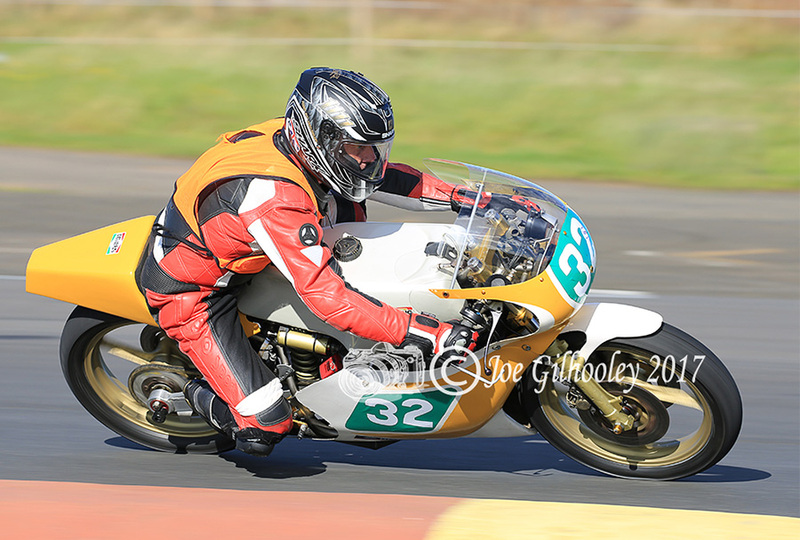 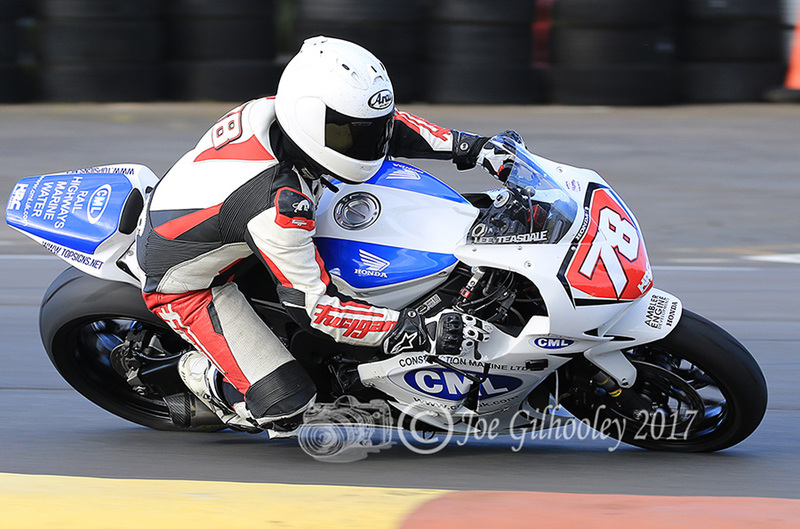 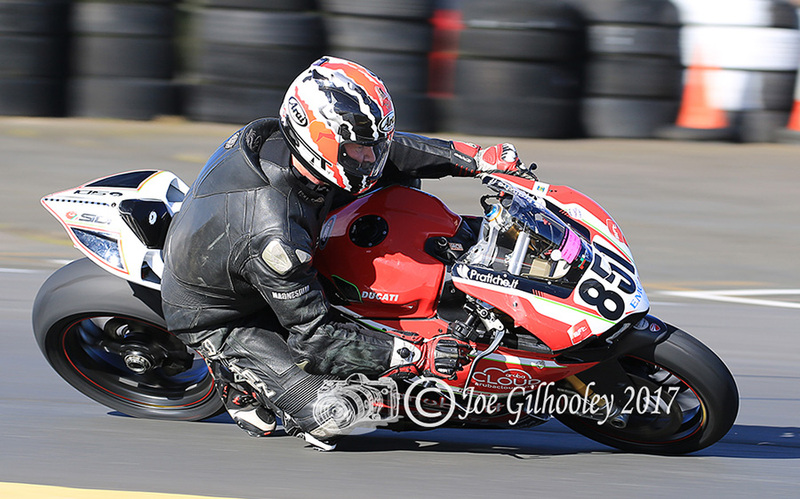 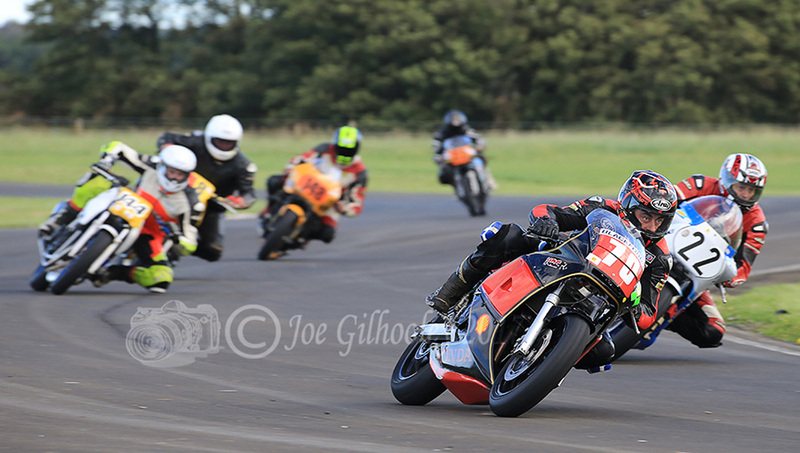 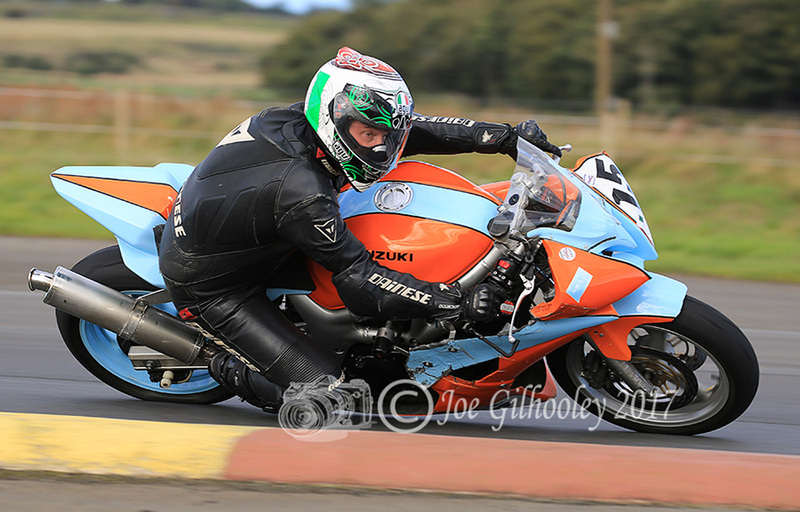 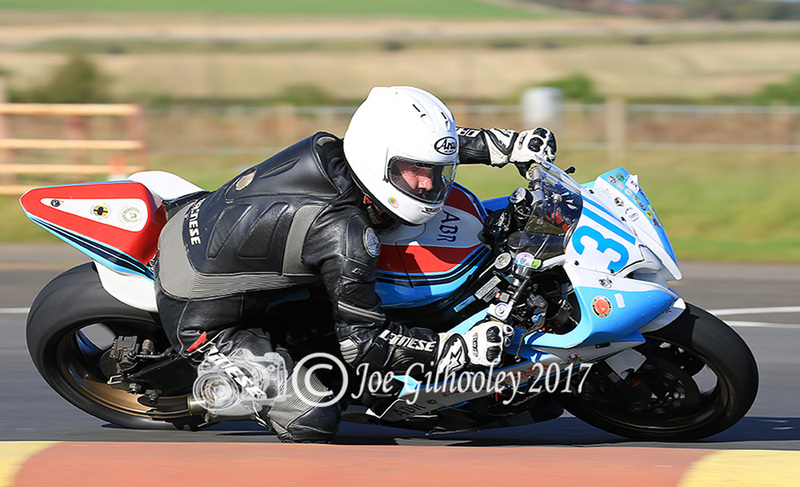 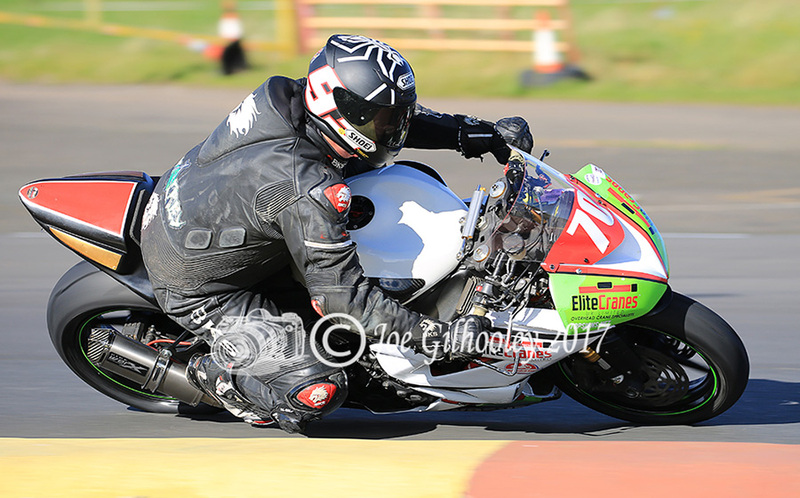 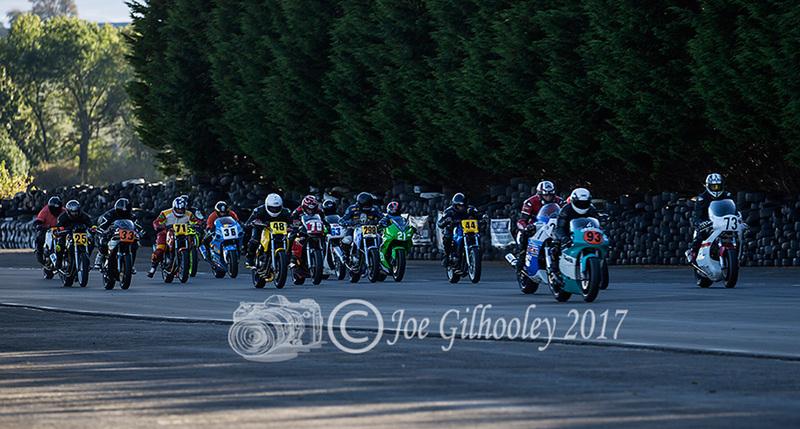 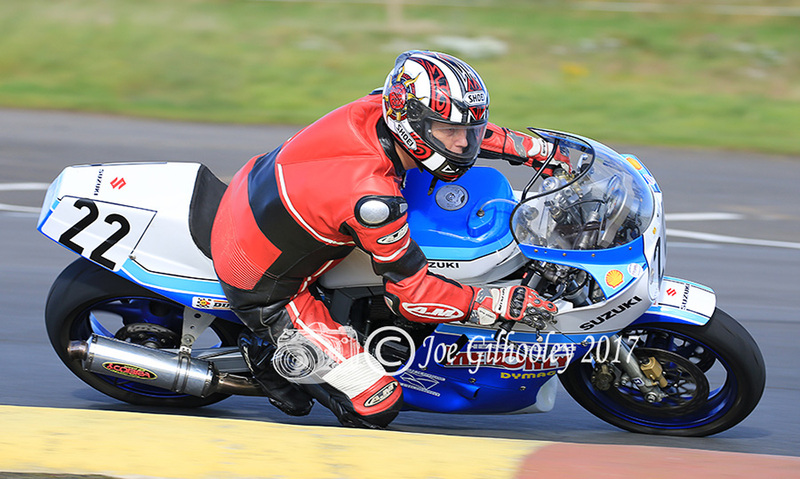 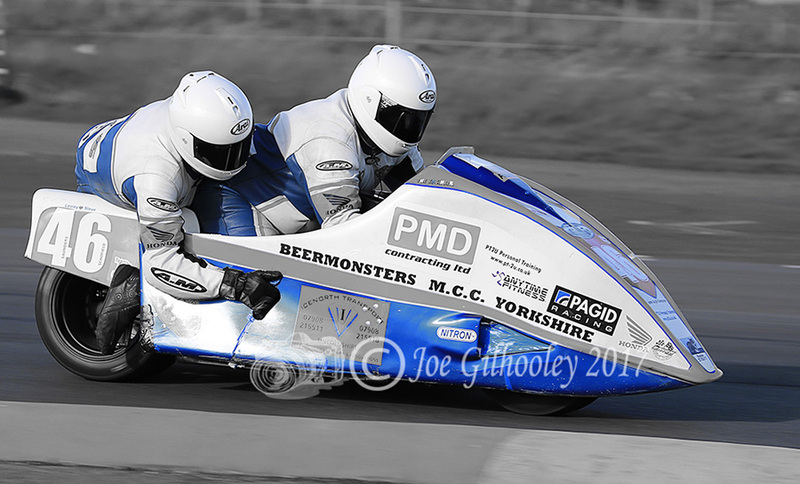 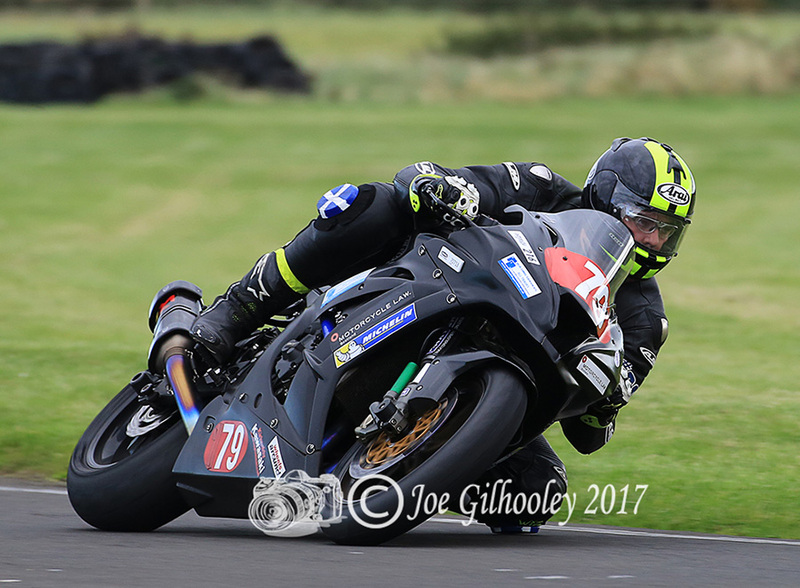 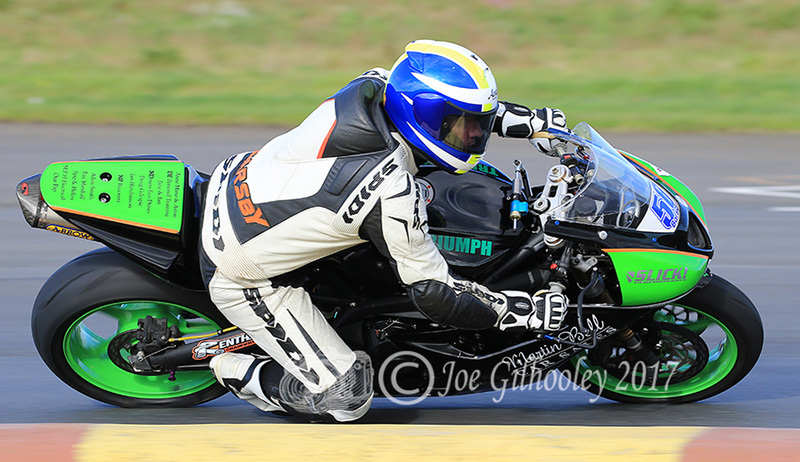 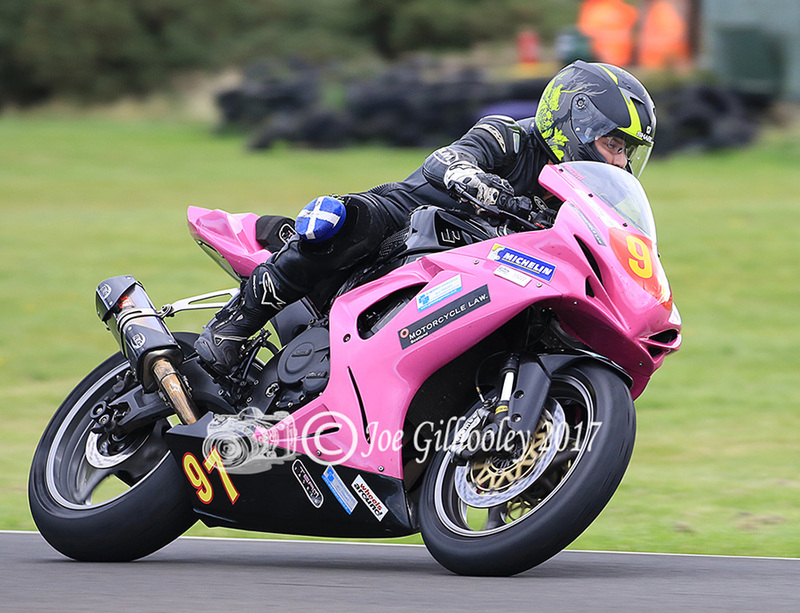 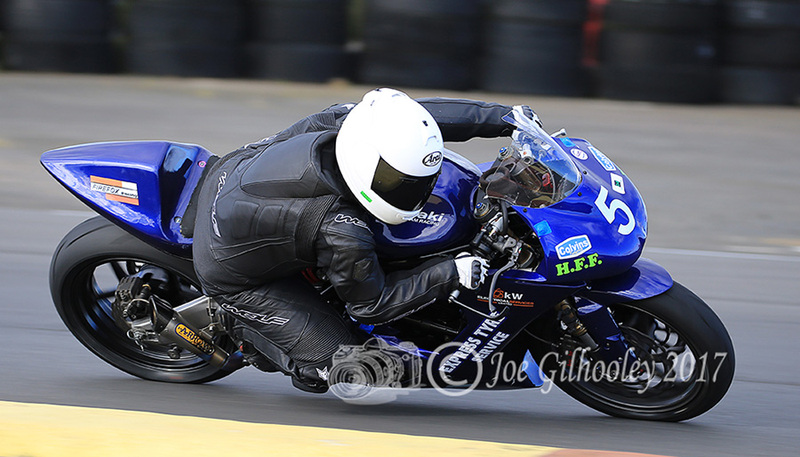 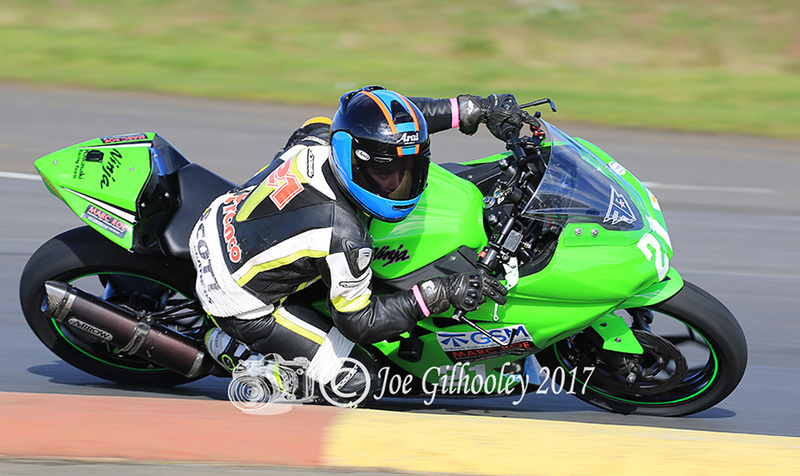 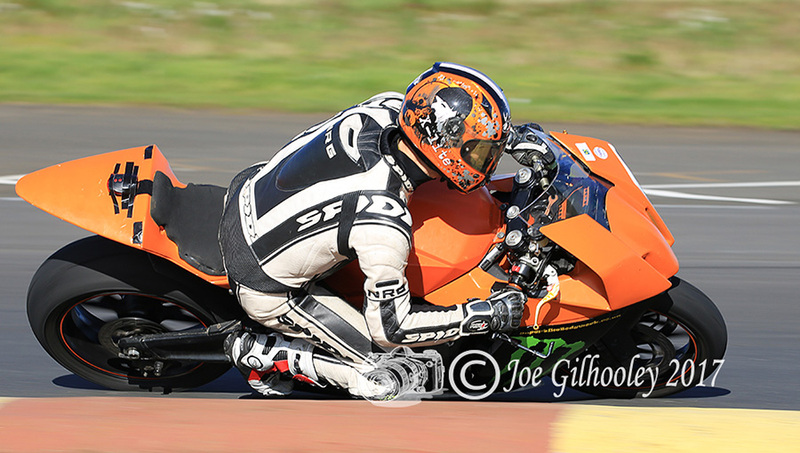 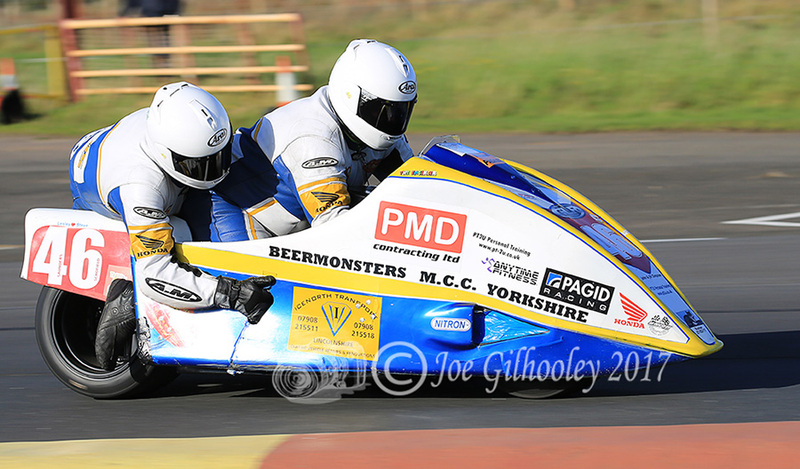 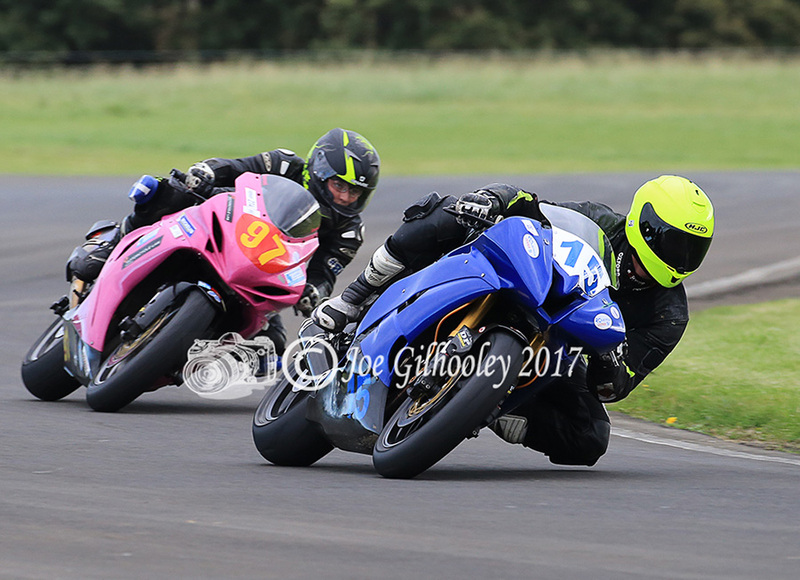 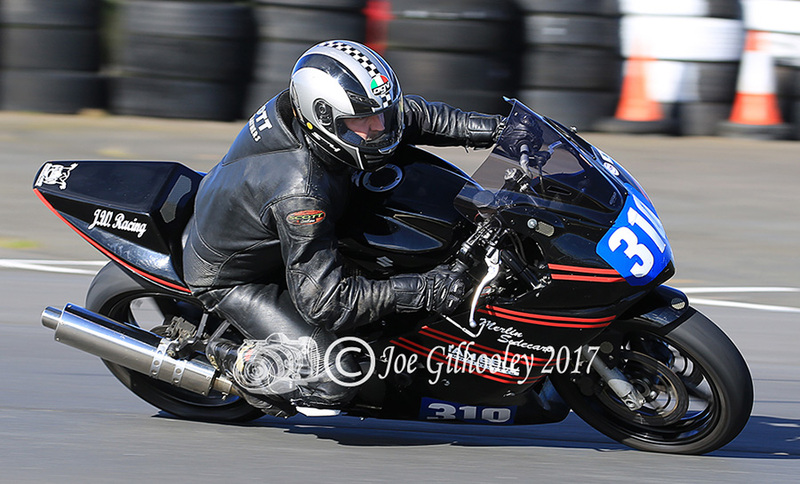 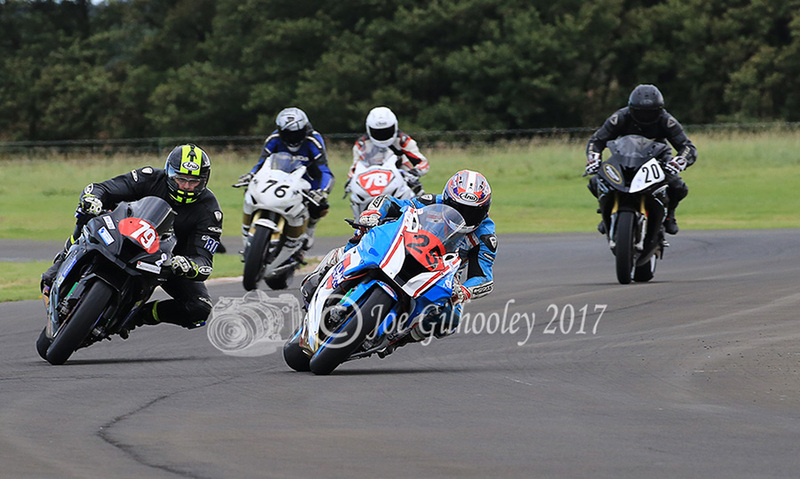 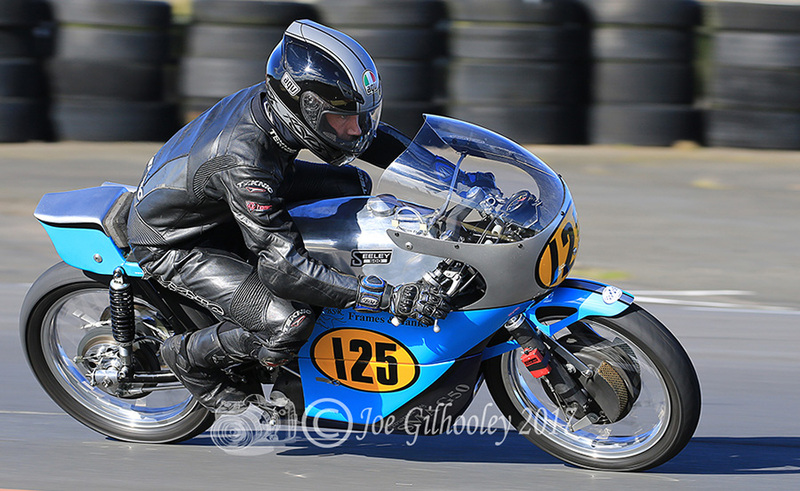 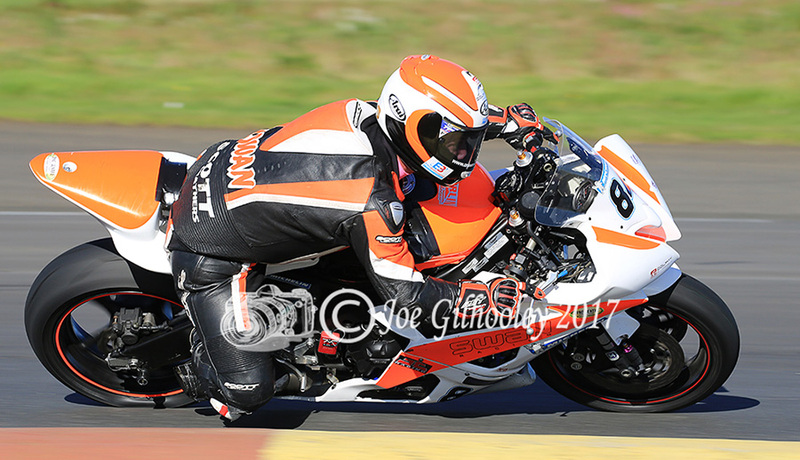 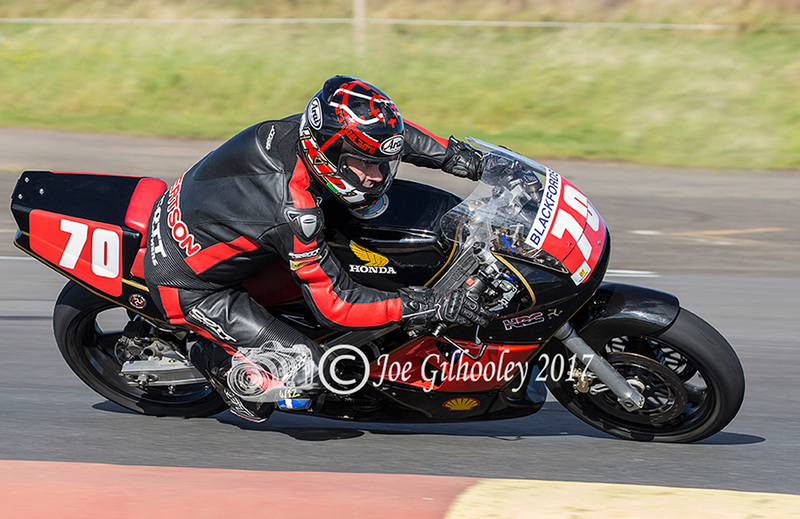 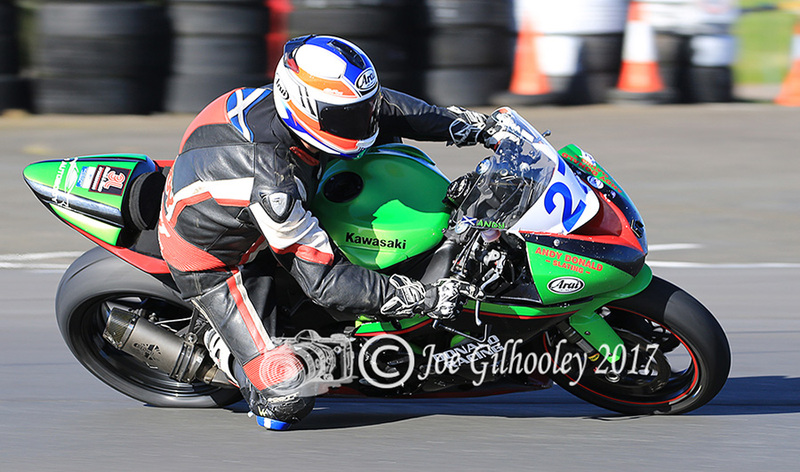 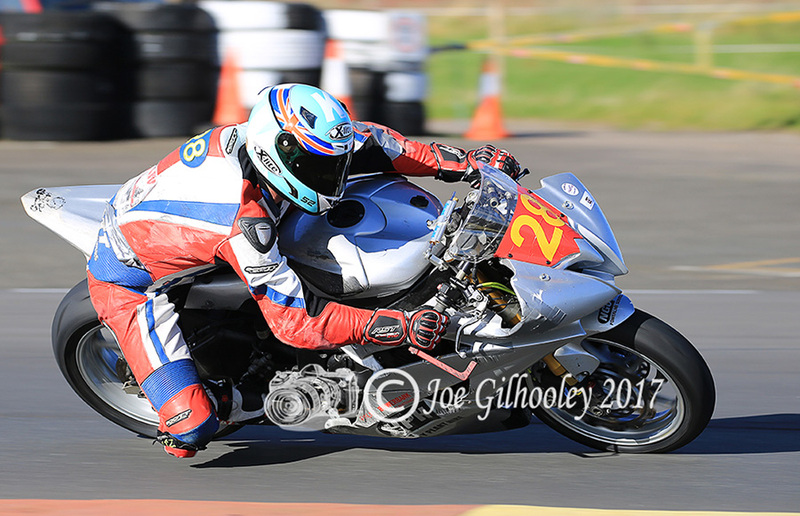 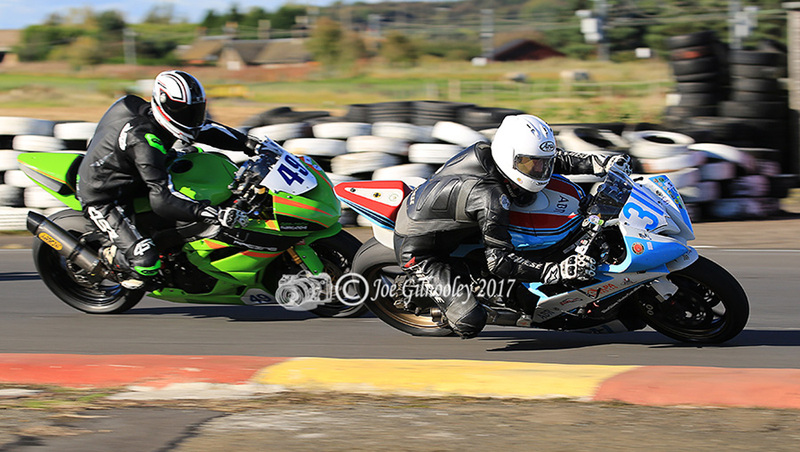 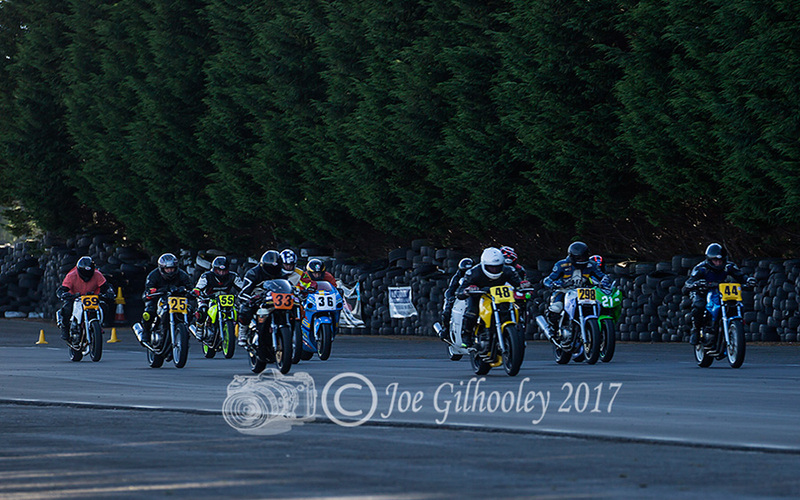 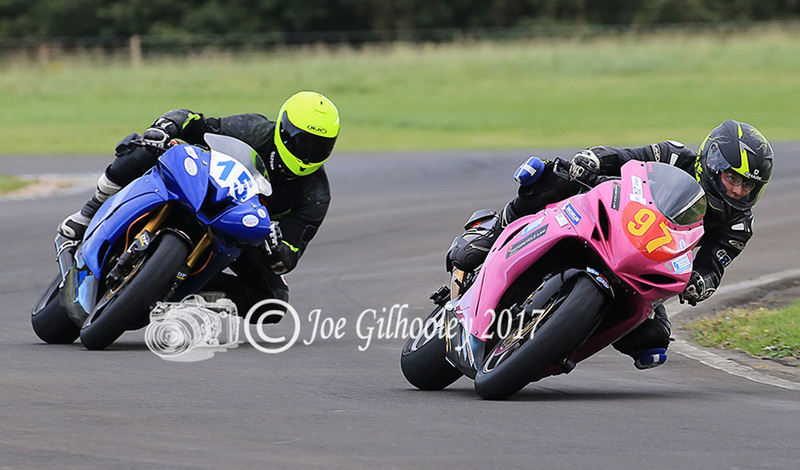 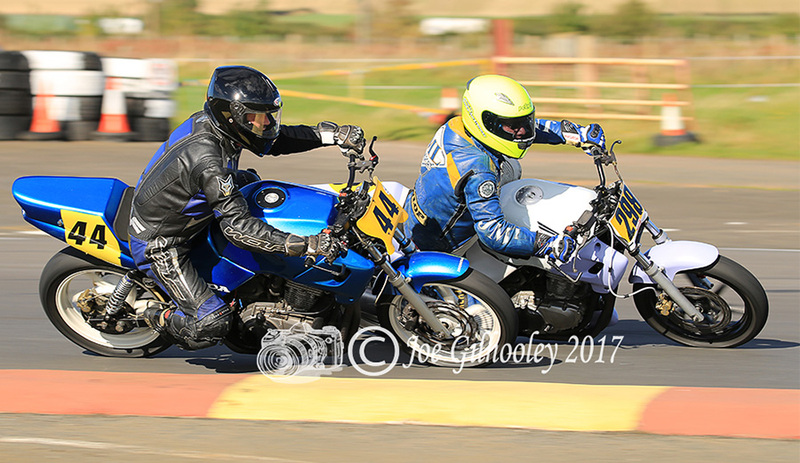 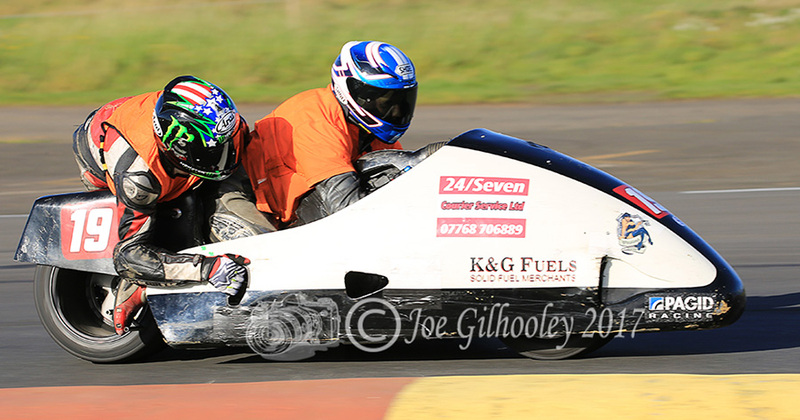 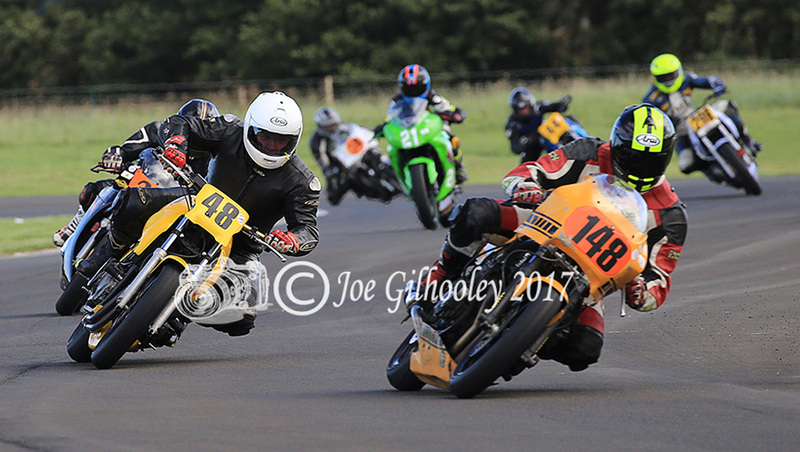 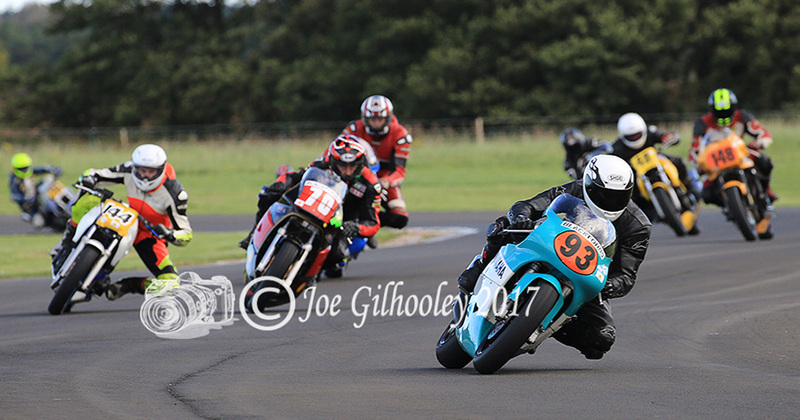 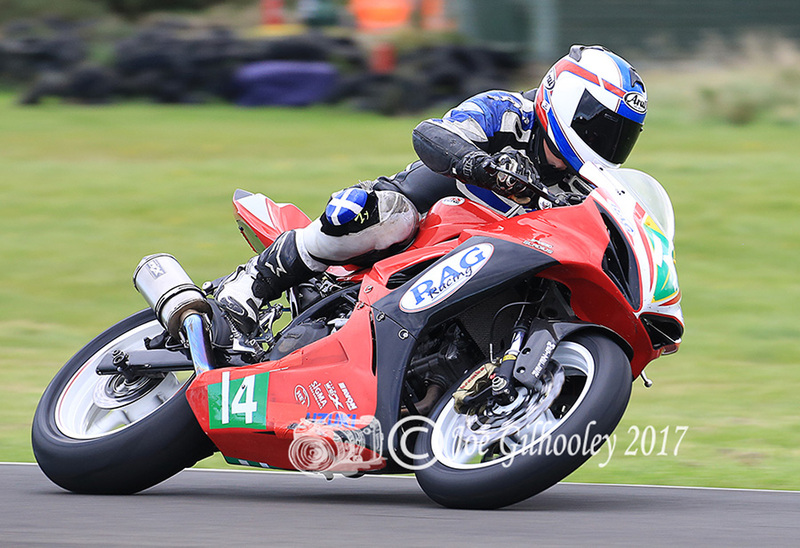 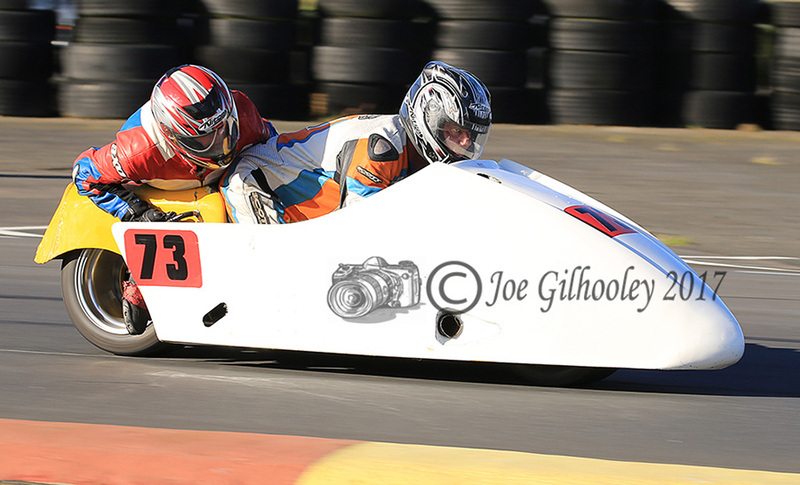 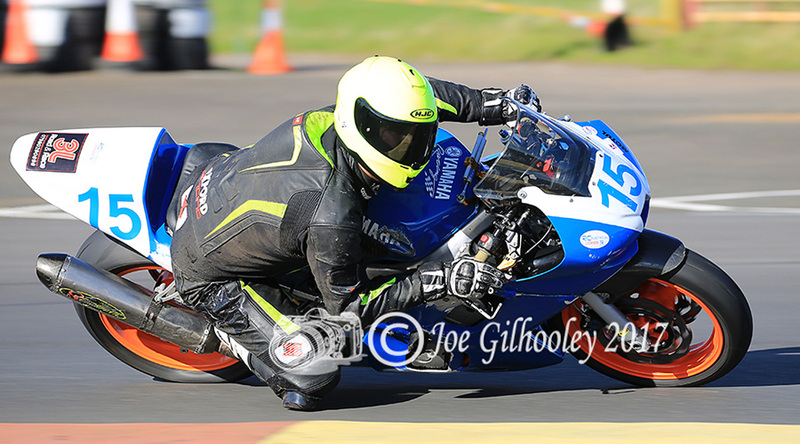 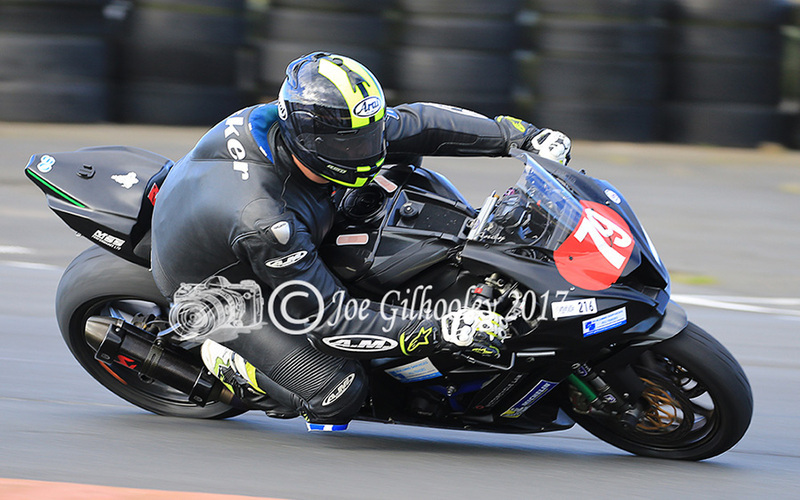 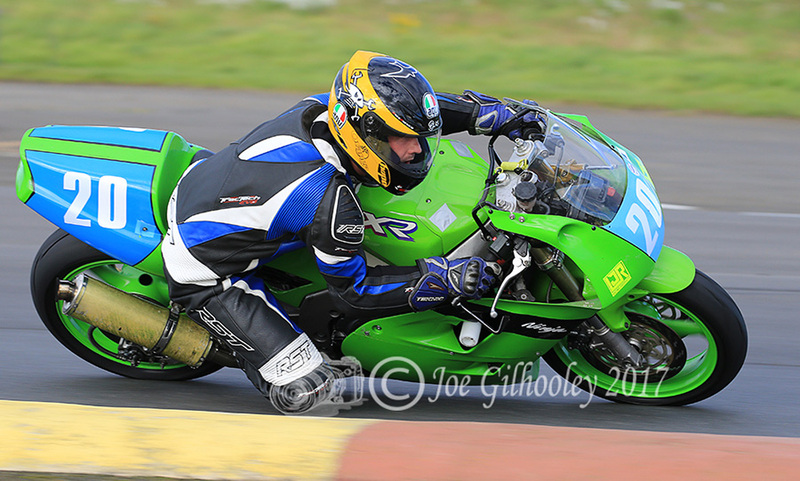 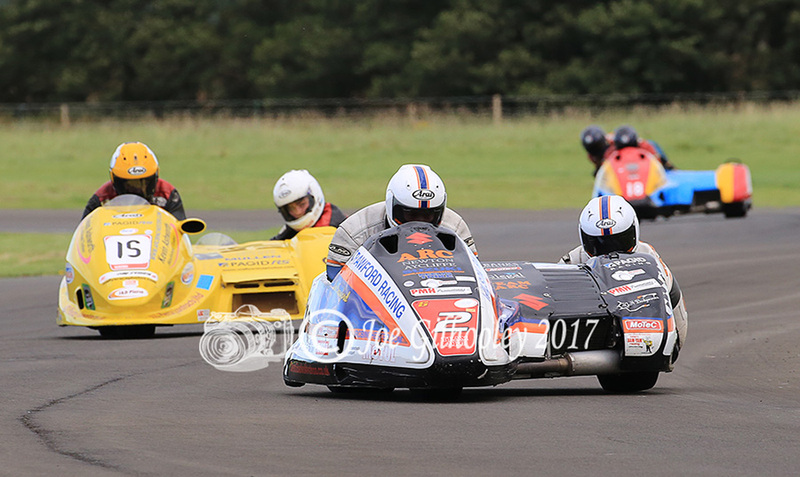 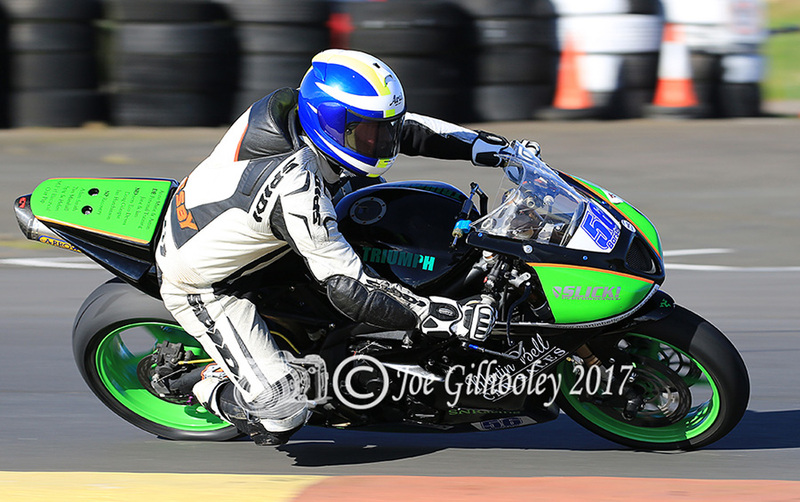 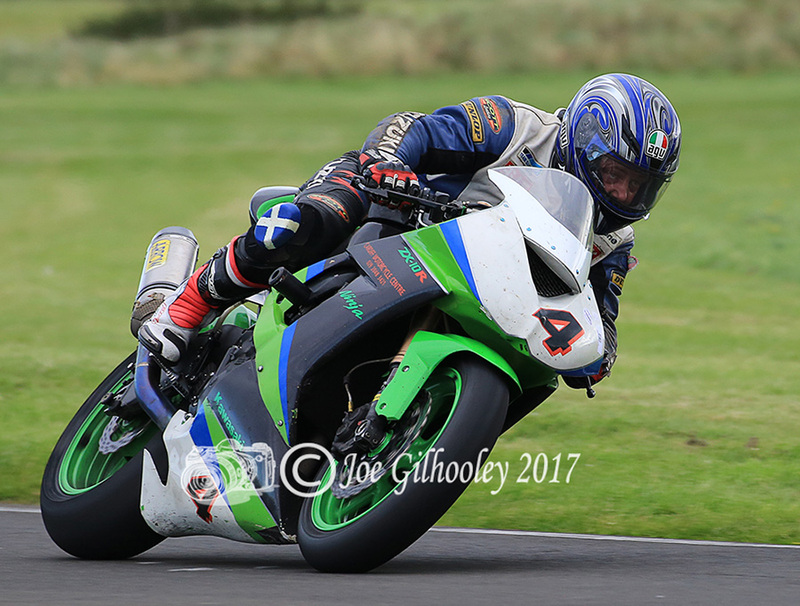 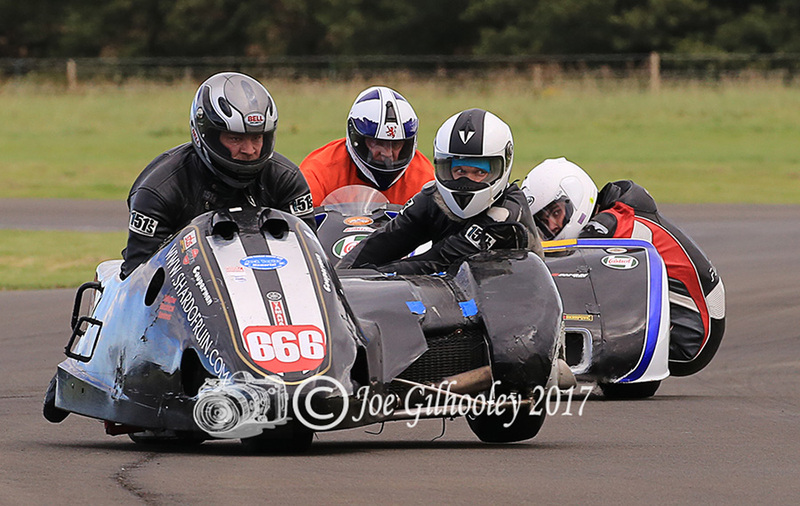 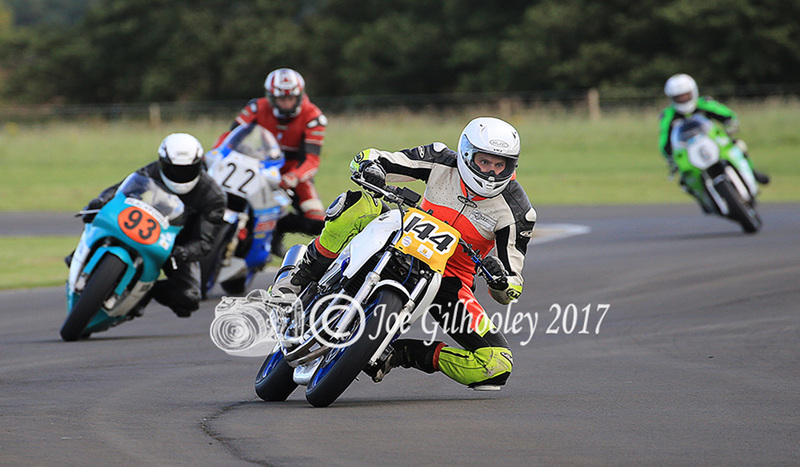 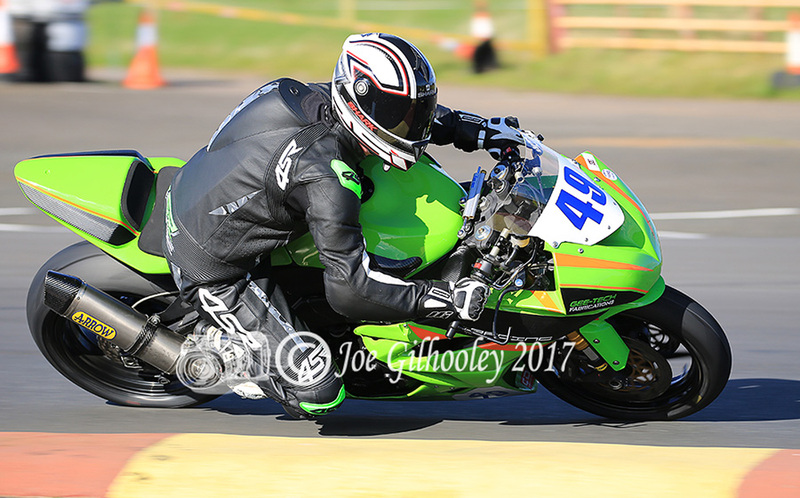 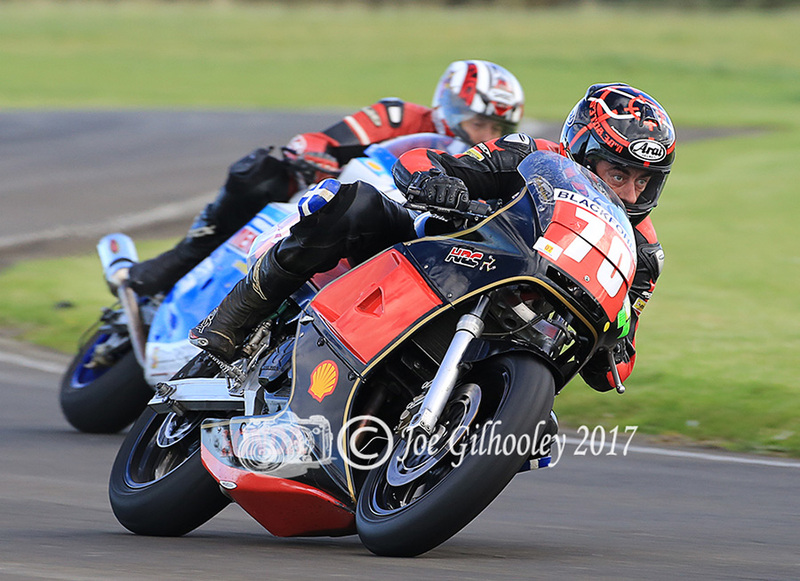 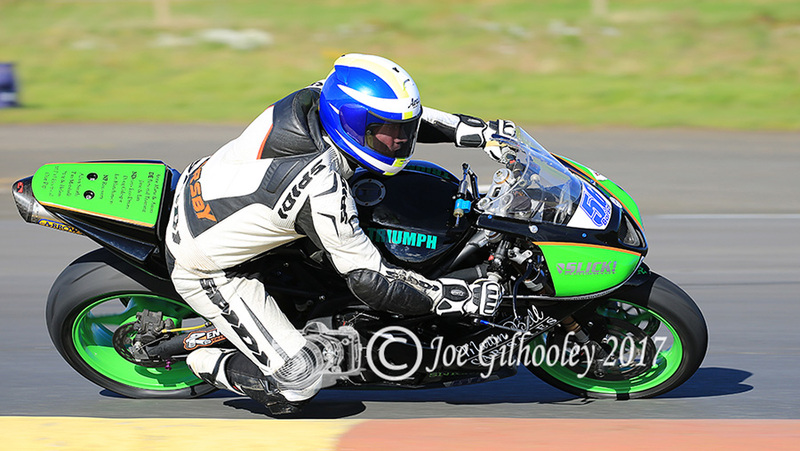 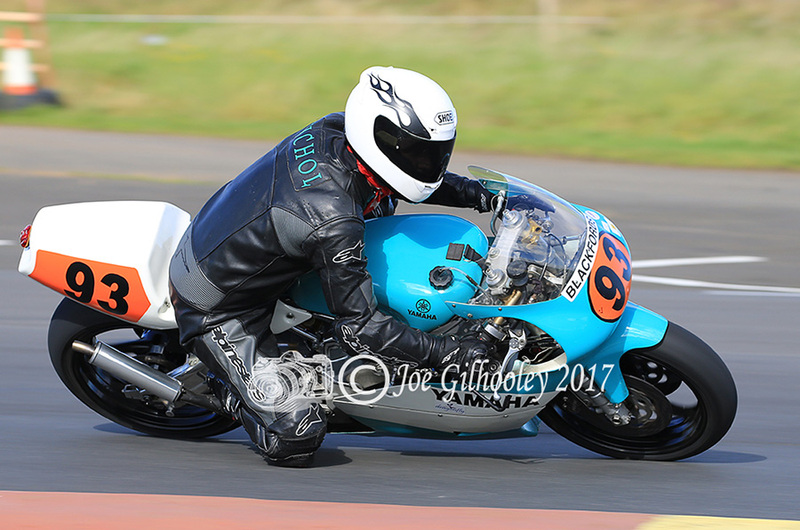 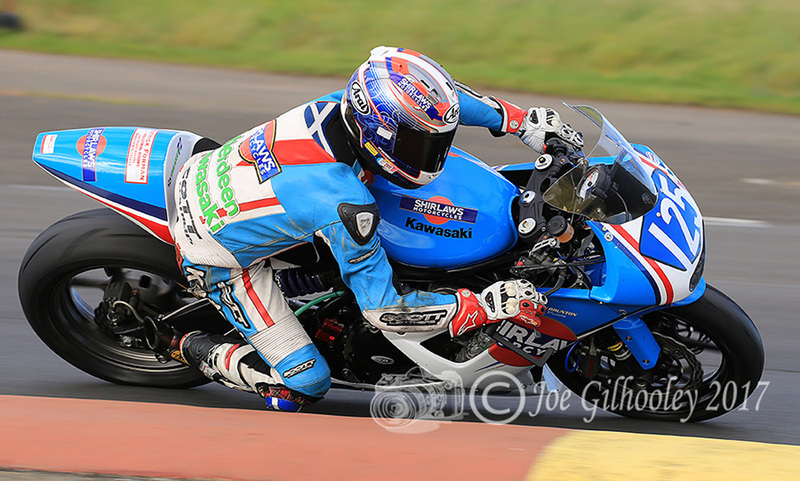 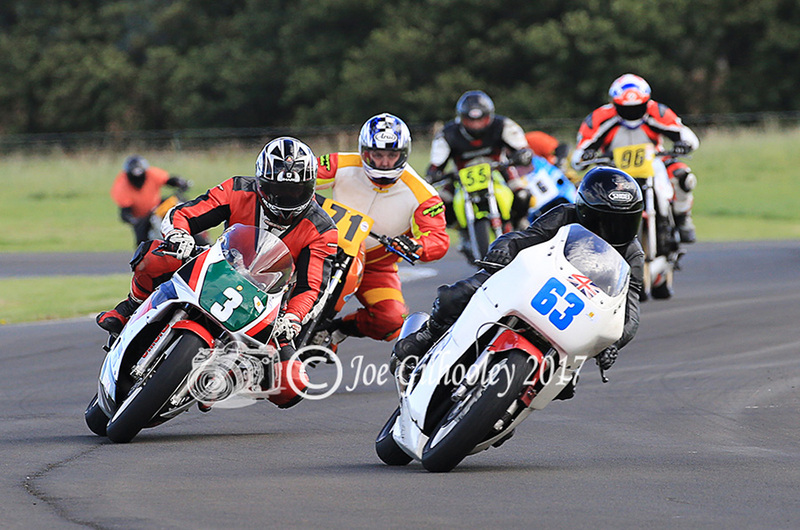 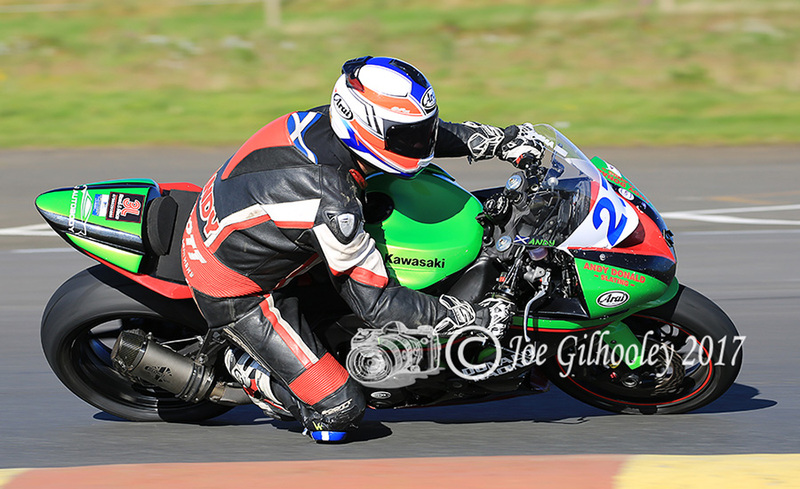 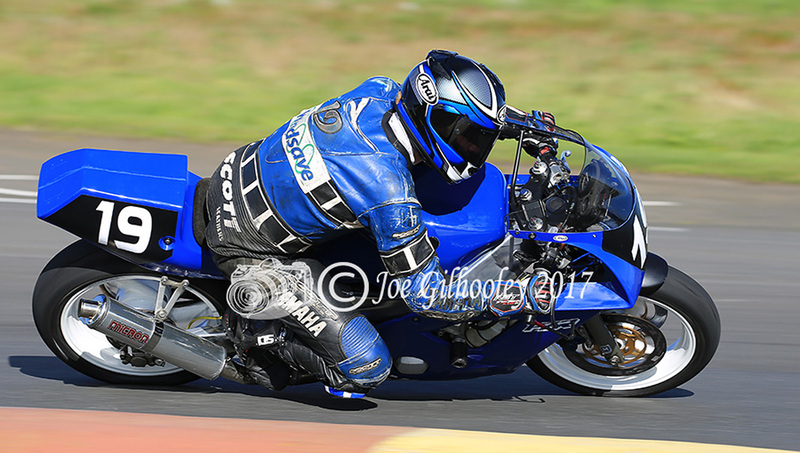 Another visit to photograph the motor cycle racing at East Fortune . 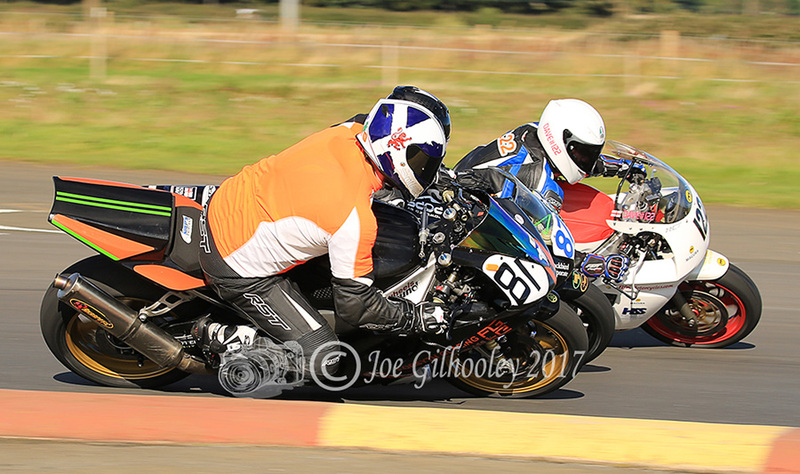 Spent the late morning at Esses in beside the Marshals. 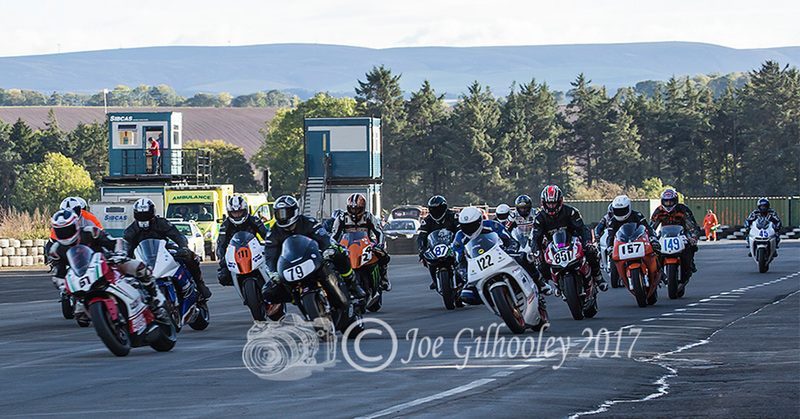 Then for afternoon races I went to Railway Corner to catch the bikers leaning at the tight bend.